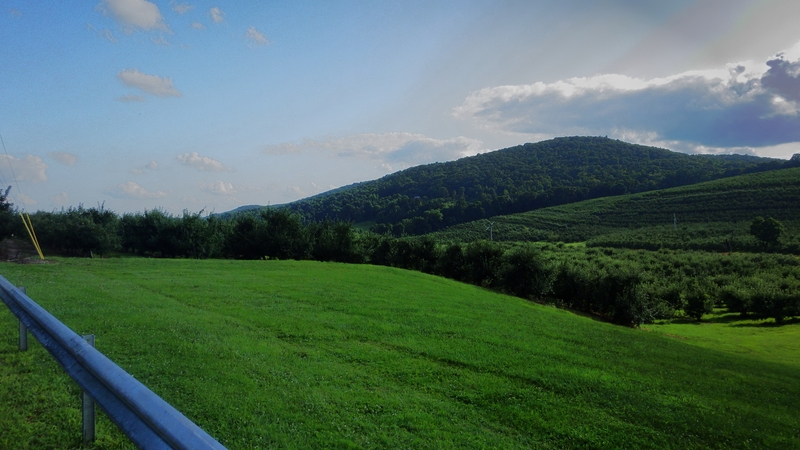 The Land of Ya Hozna! 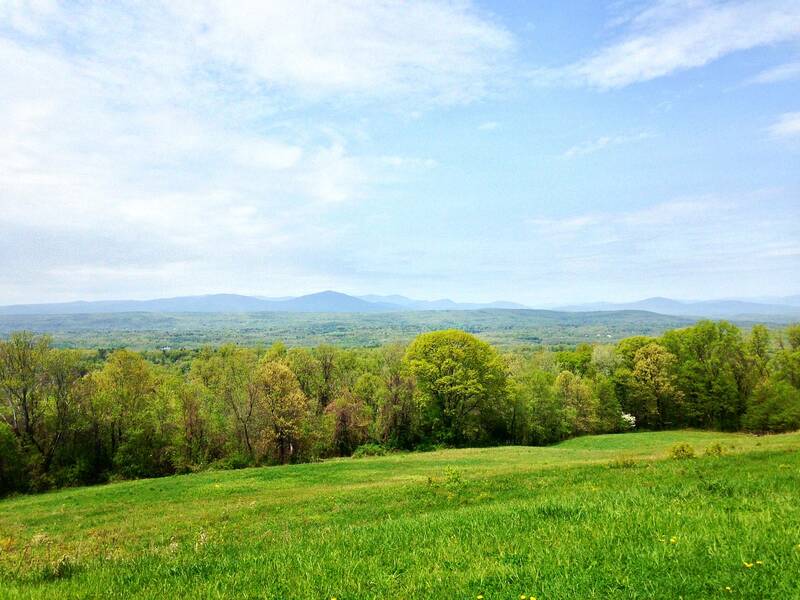 And now, for today’s brief counterpunctual post. 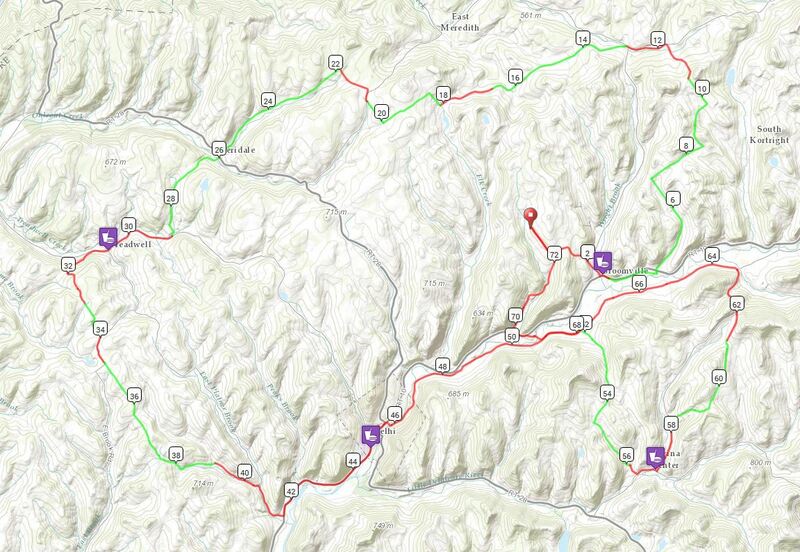 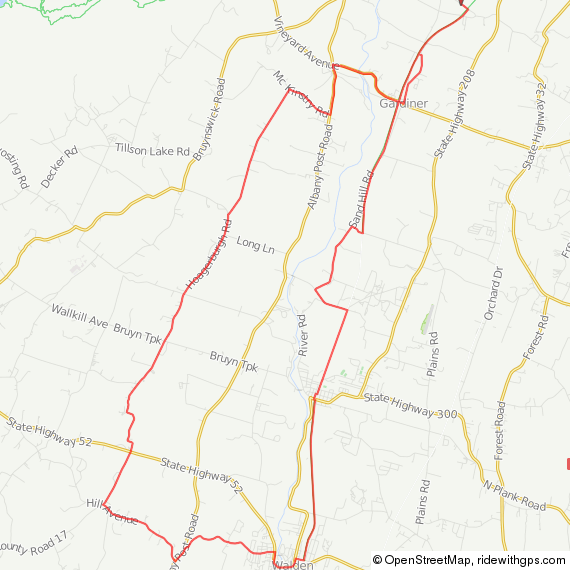 Here is a heatmap of every road I’ve cycled in the past 2 years, centered roughly on John F’s new house. 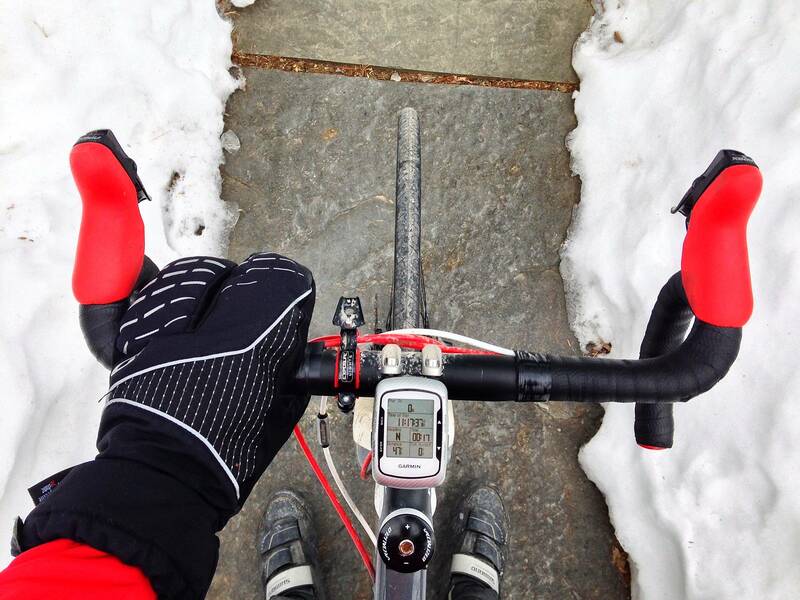 The darker and redder the line, the awesomer the road. 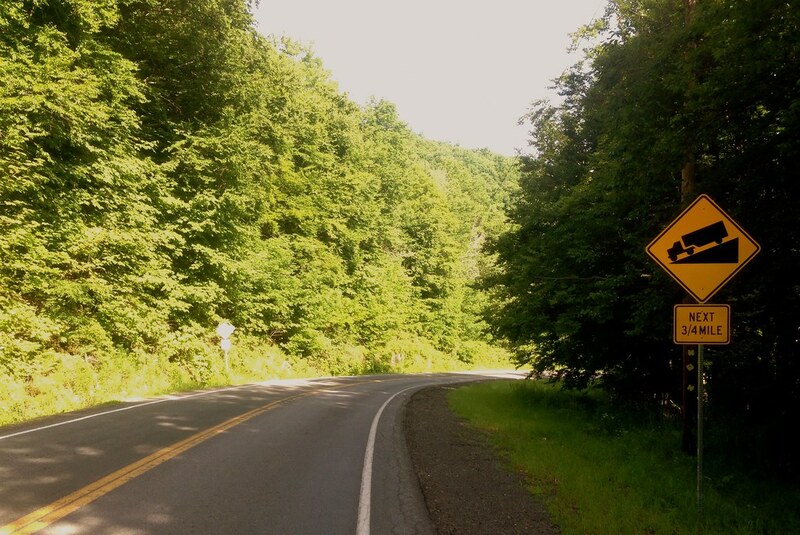 Although, to be fair, some roads are well-ridden because they are merely conduits to awesomeness, rather than being inherently awesome qua awesome. 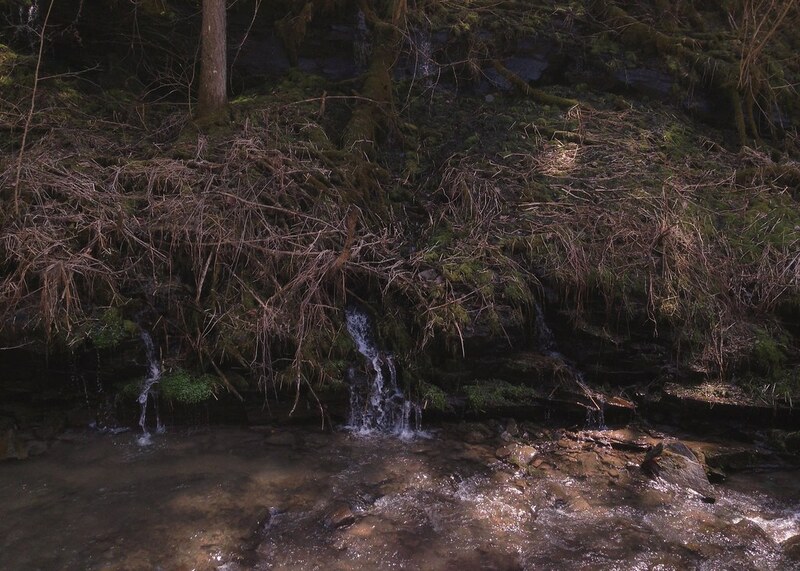 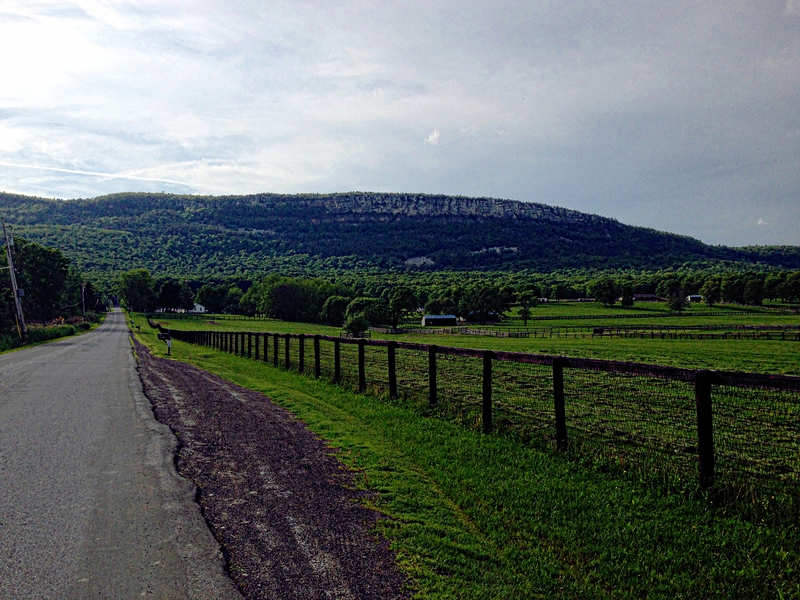 And here are a few photos from today’s lovely, meh-free ride. 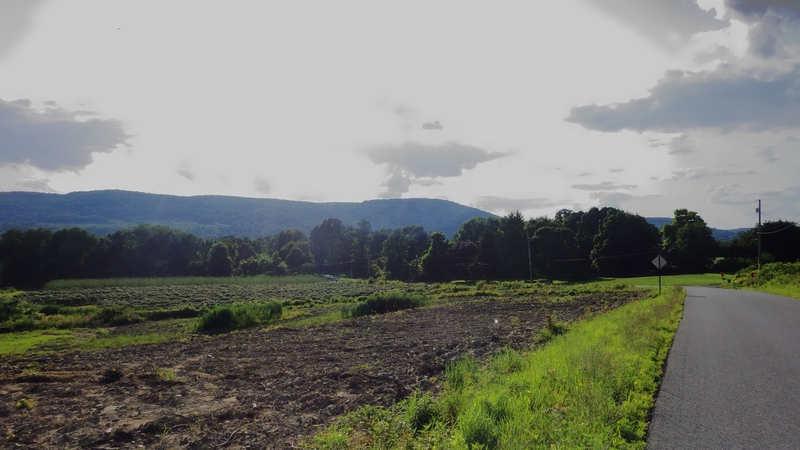 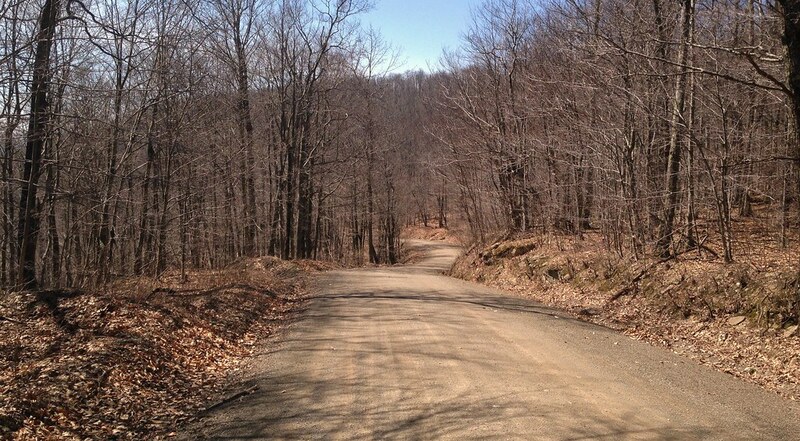 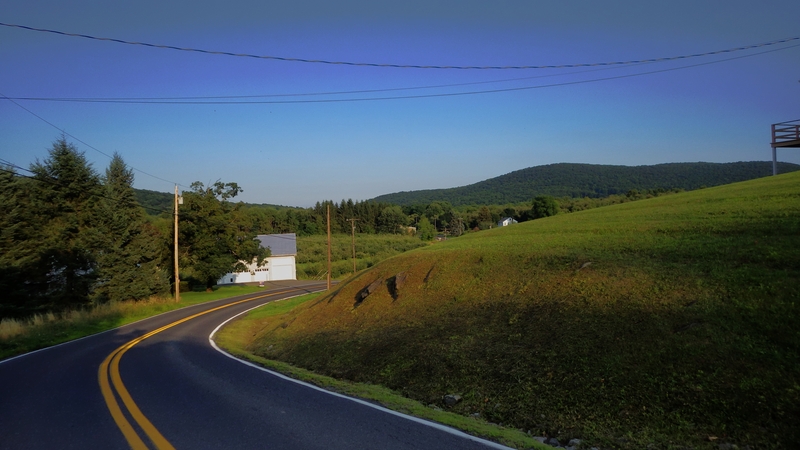 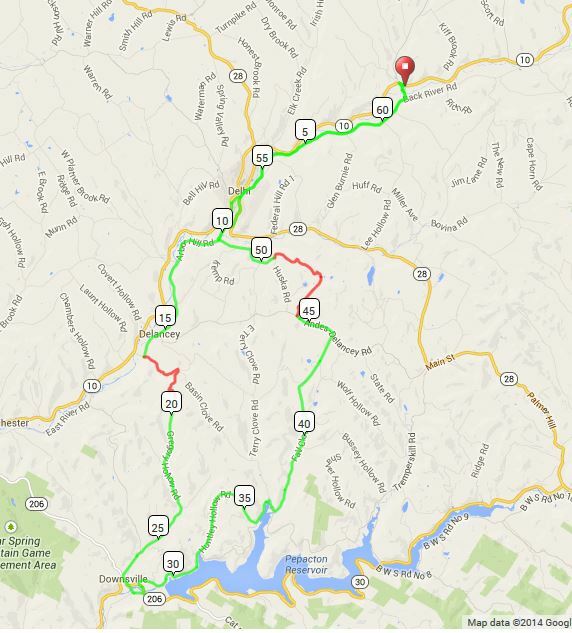 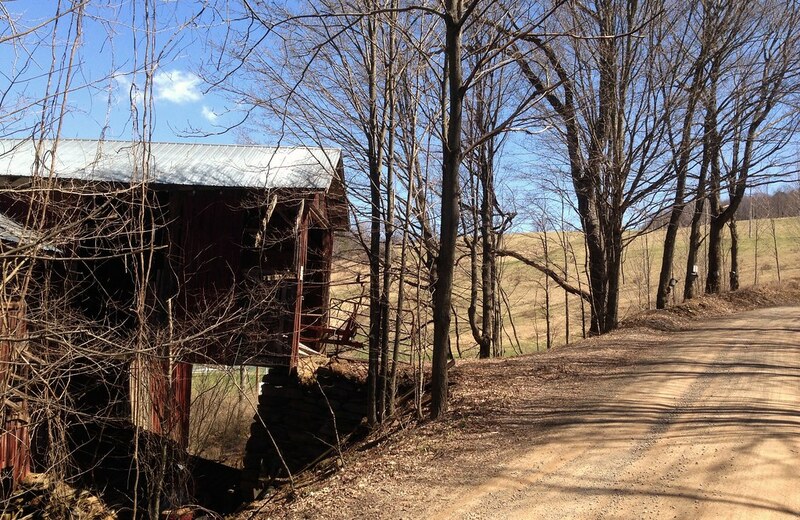 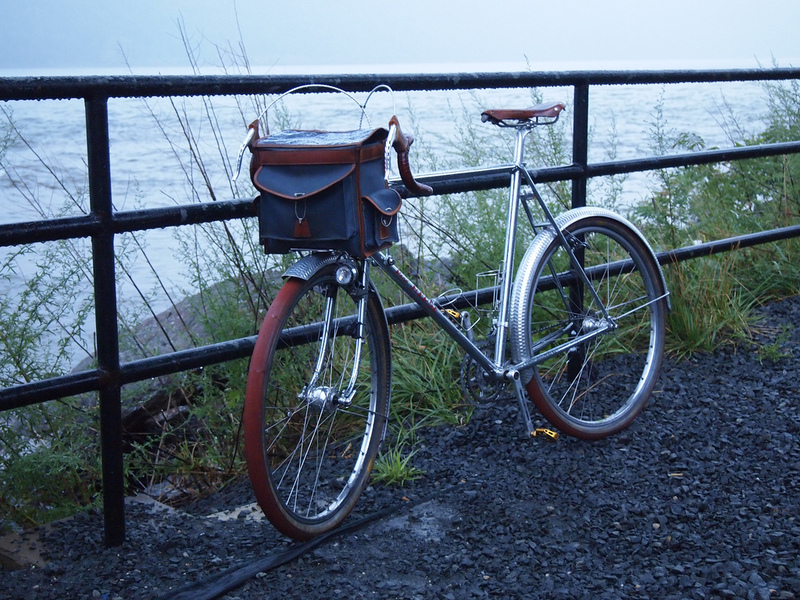 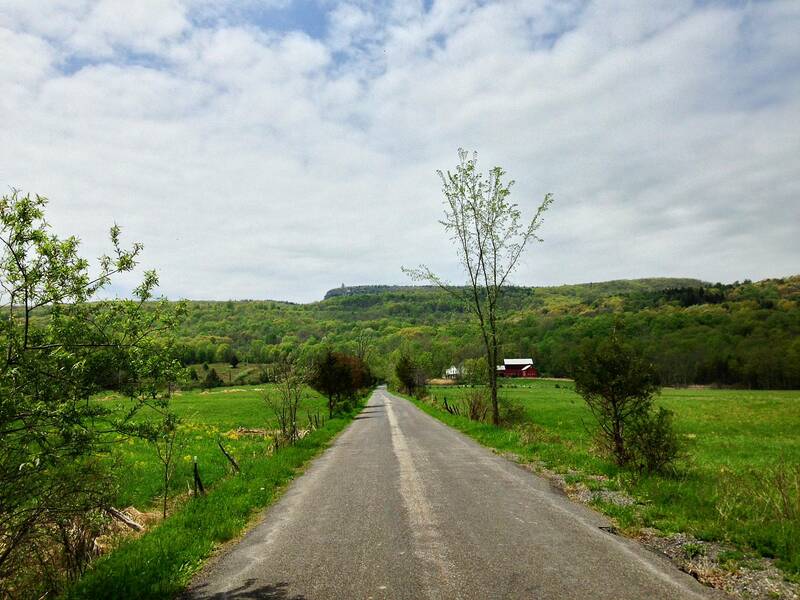 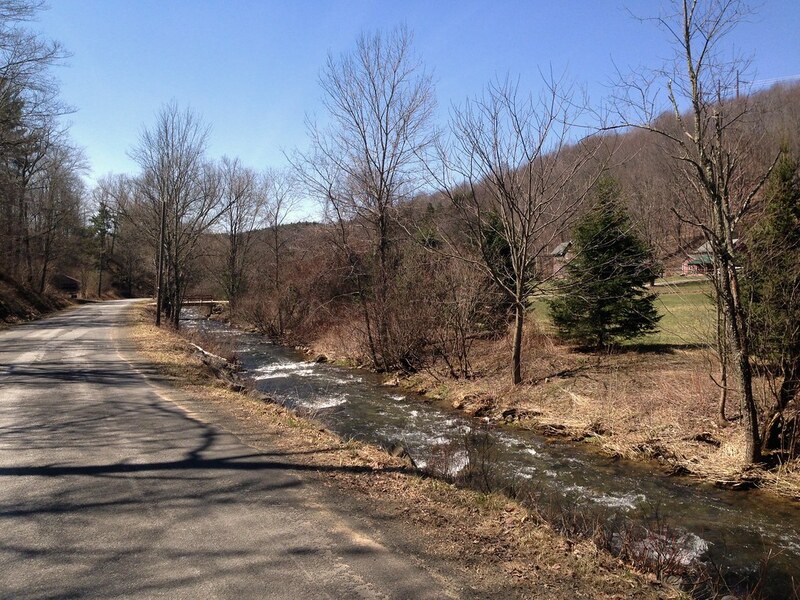 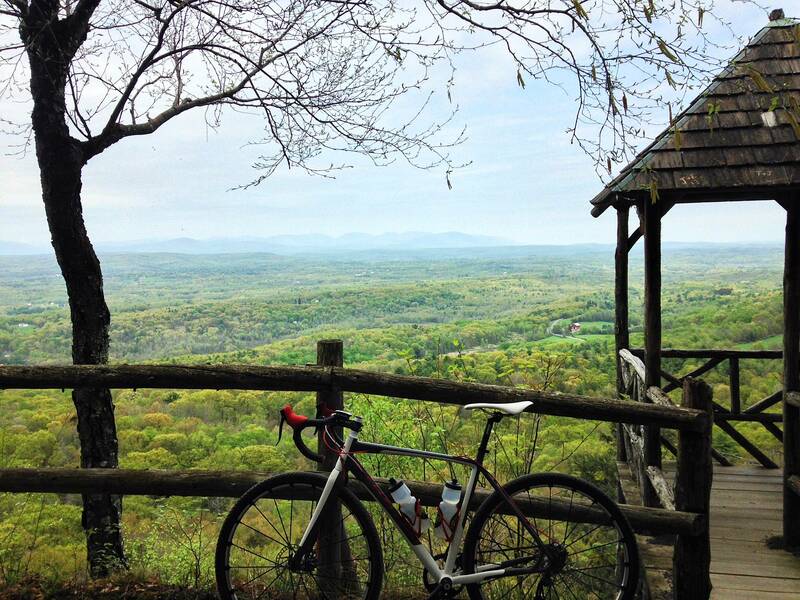 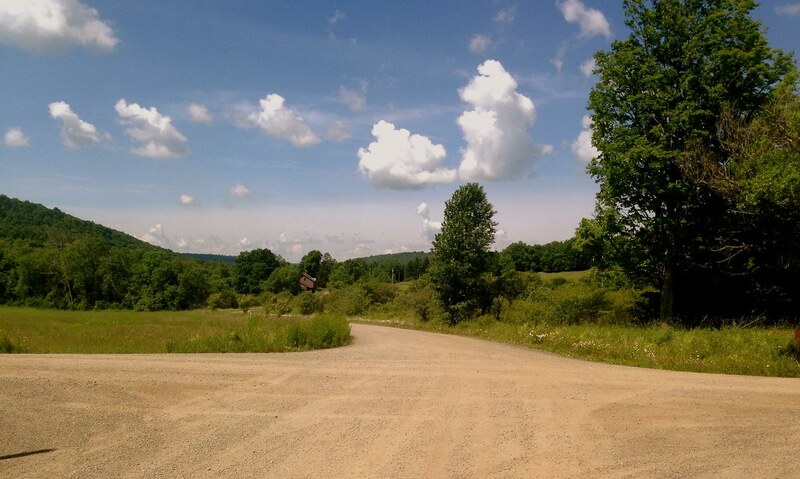 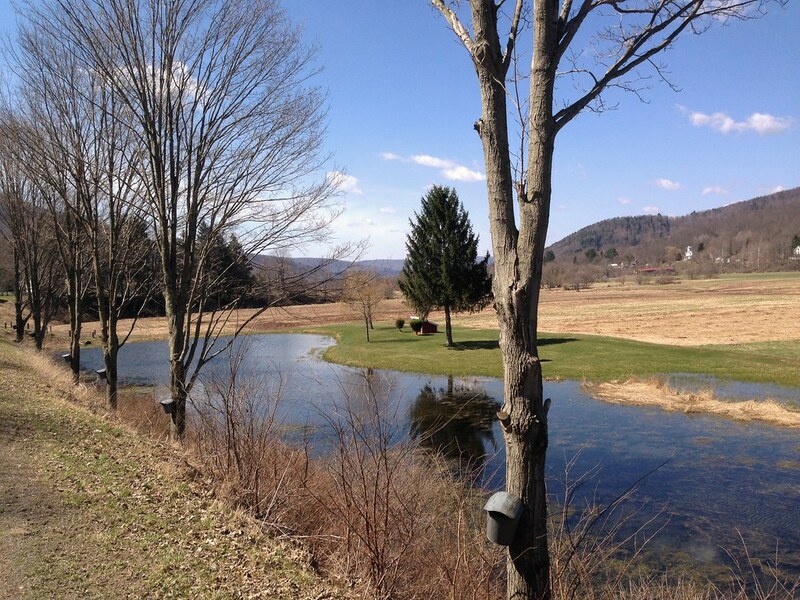 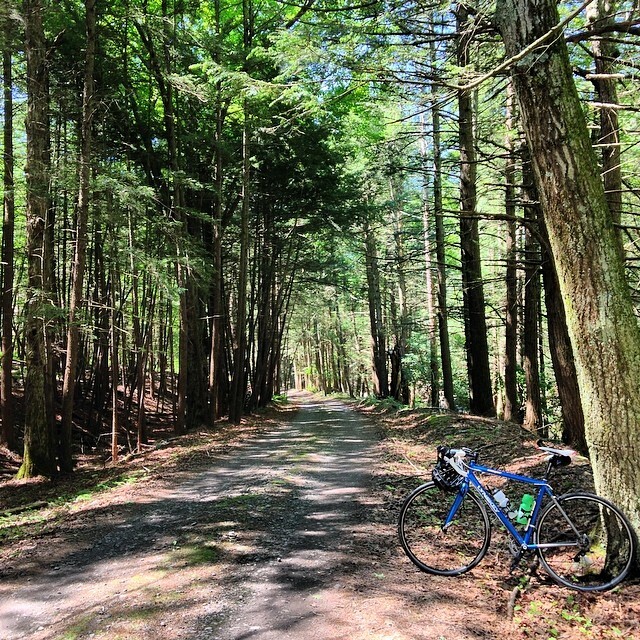 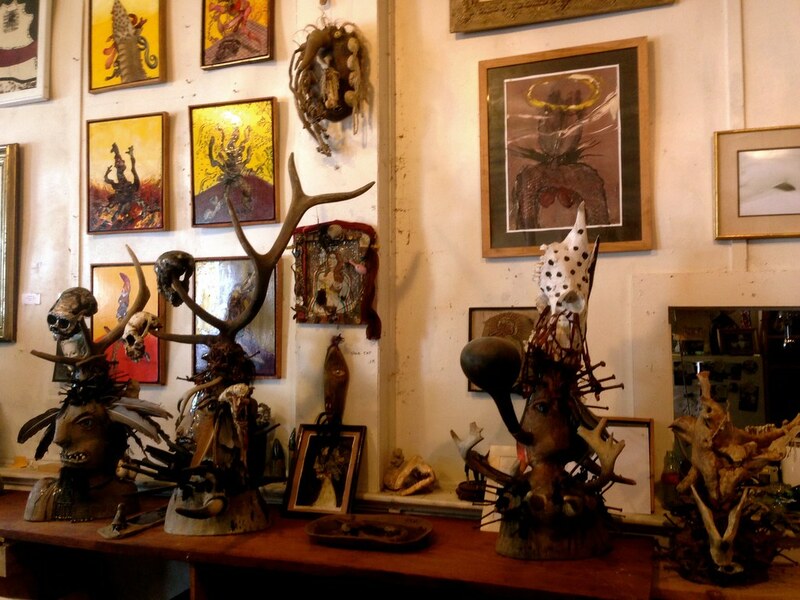 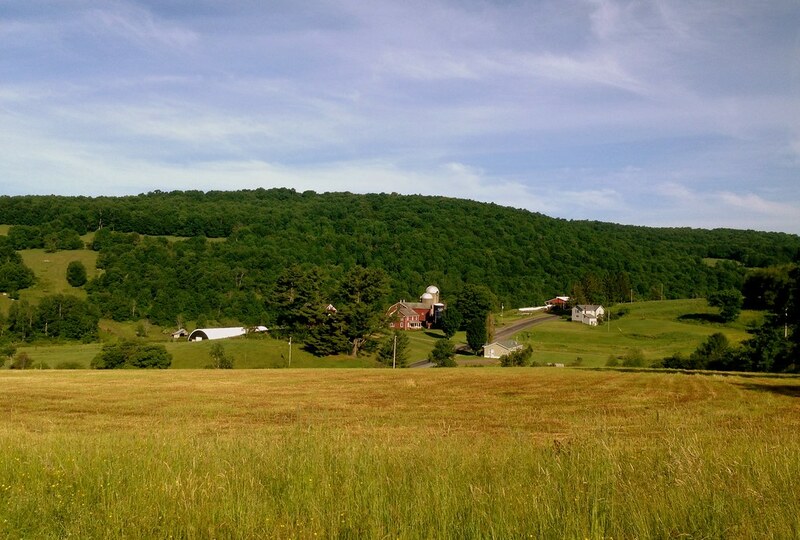 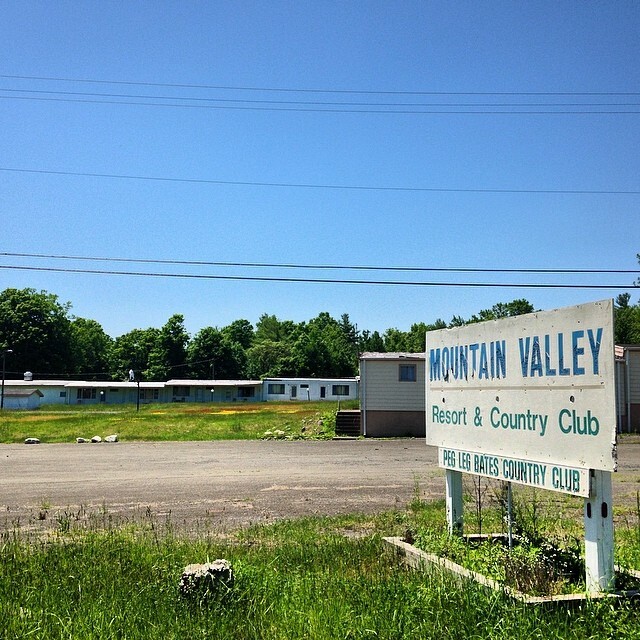 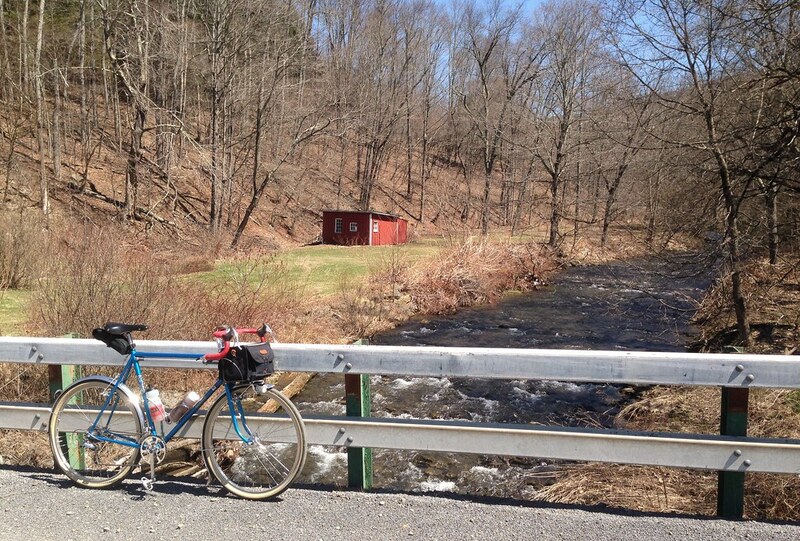 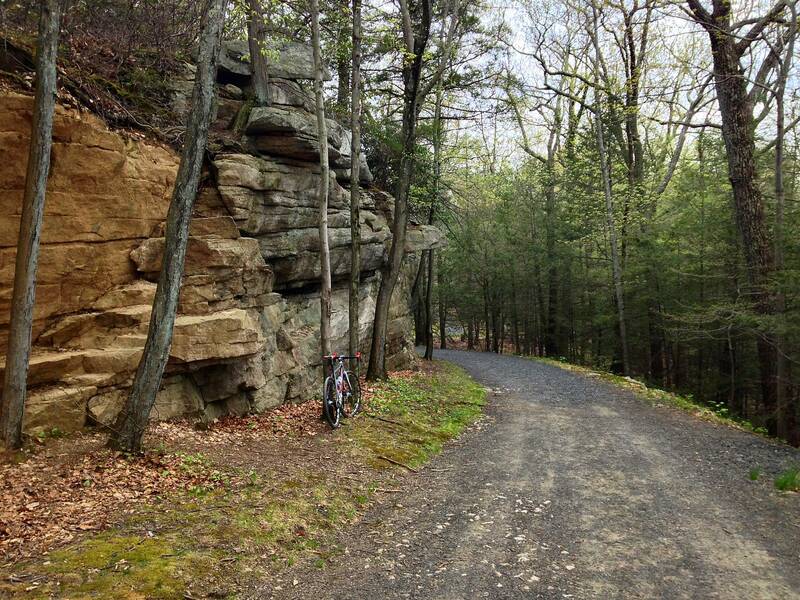 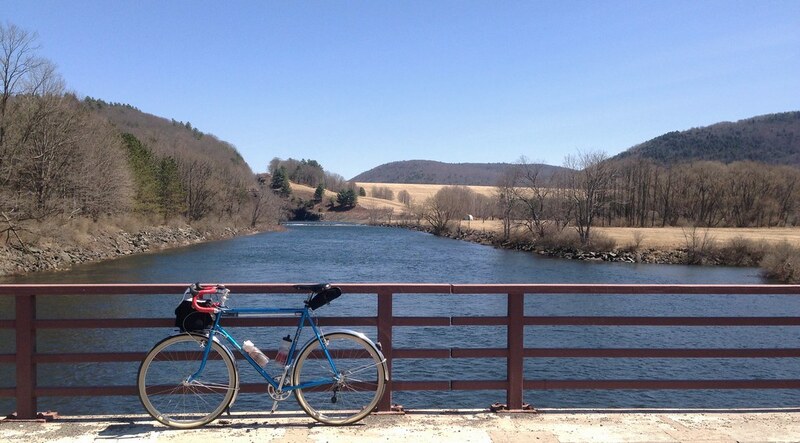 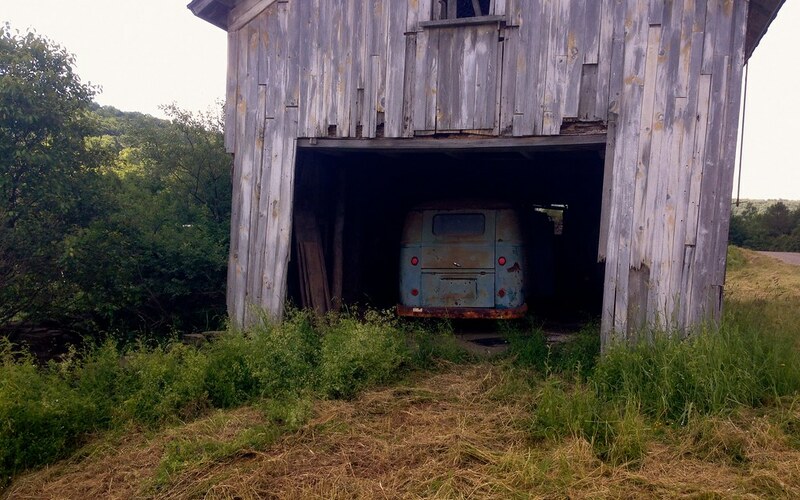 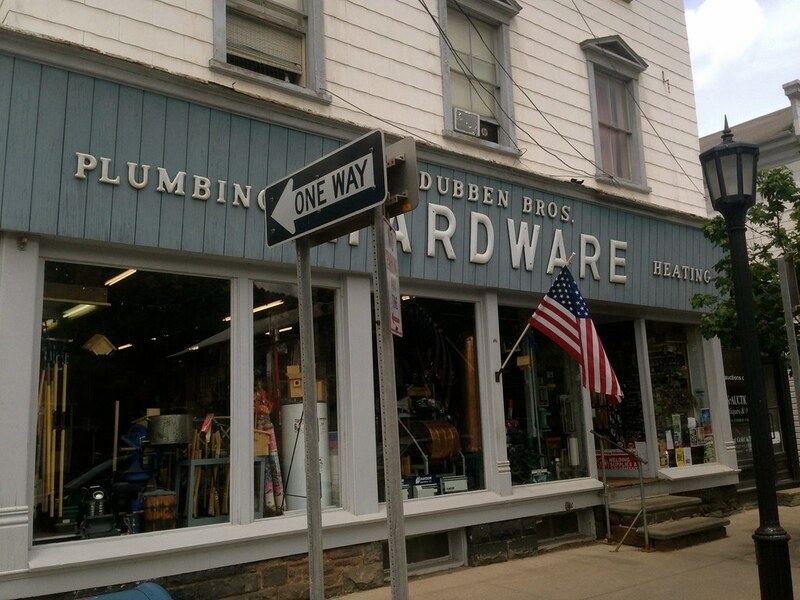 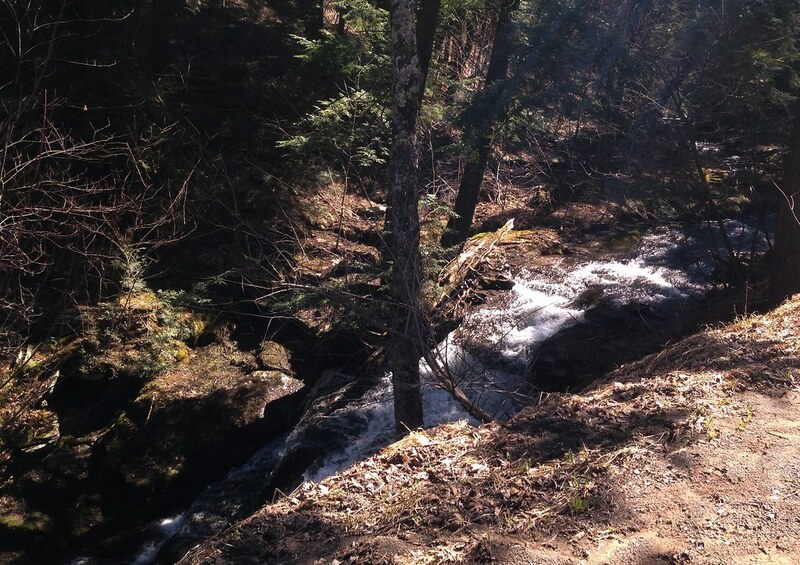 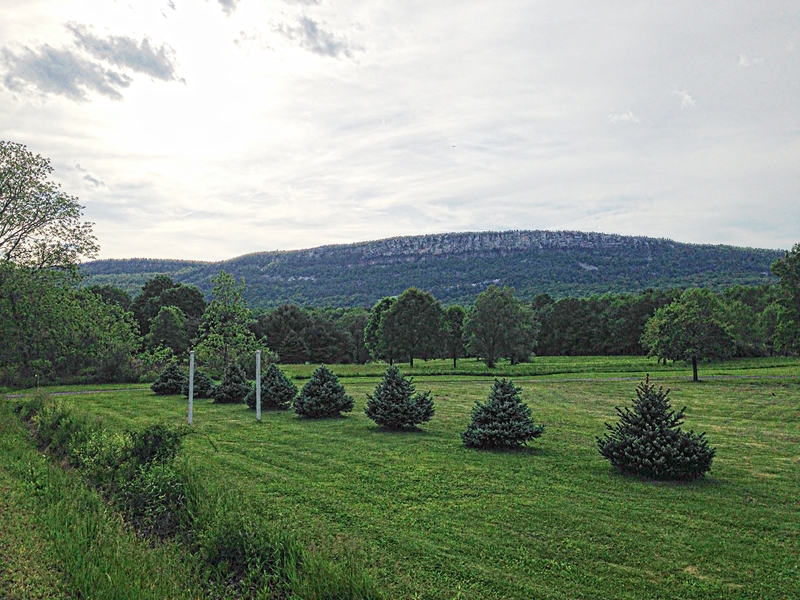 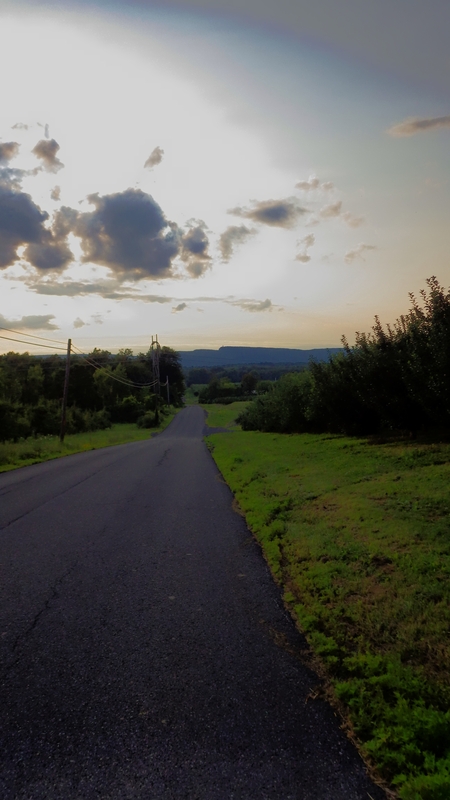 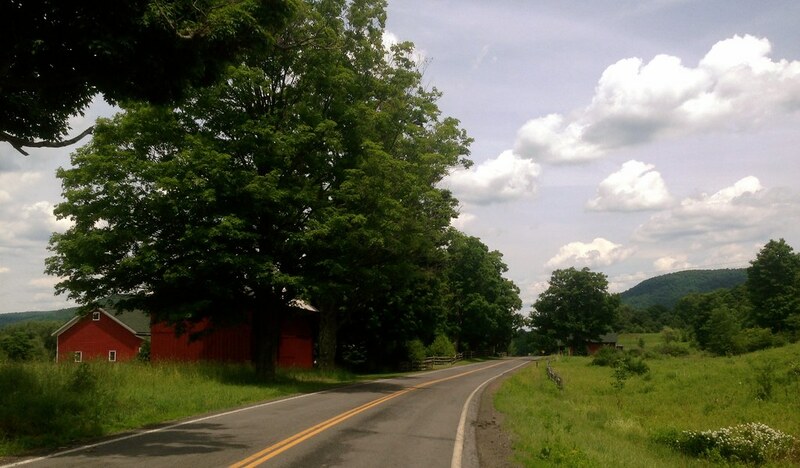 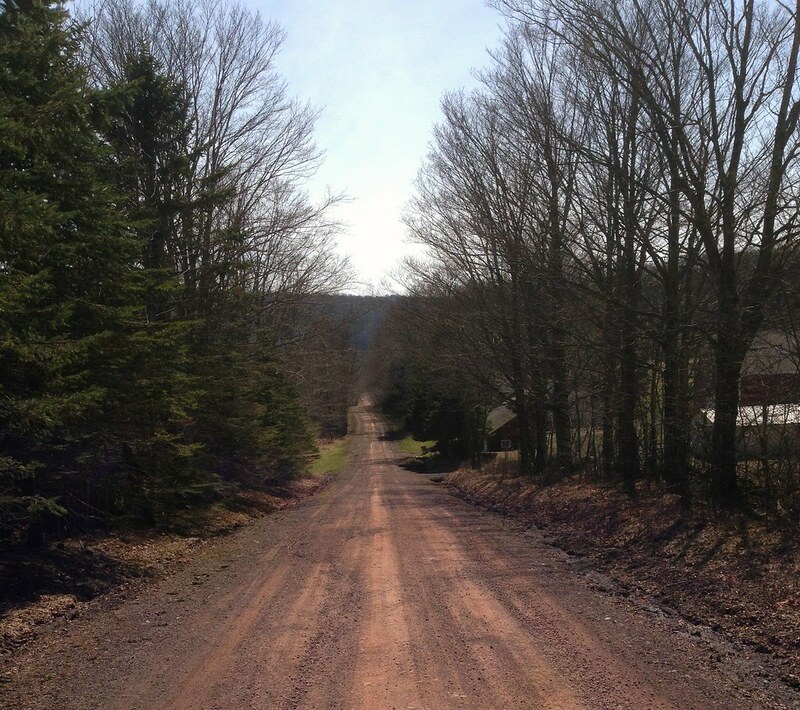 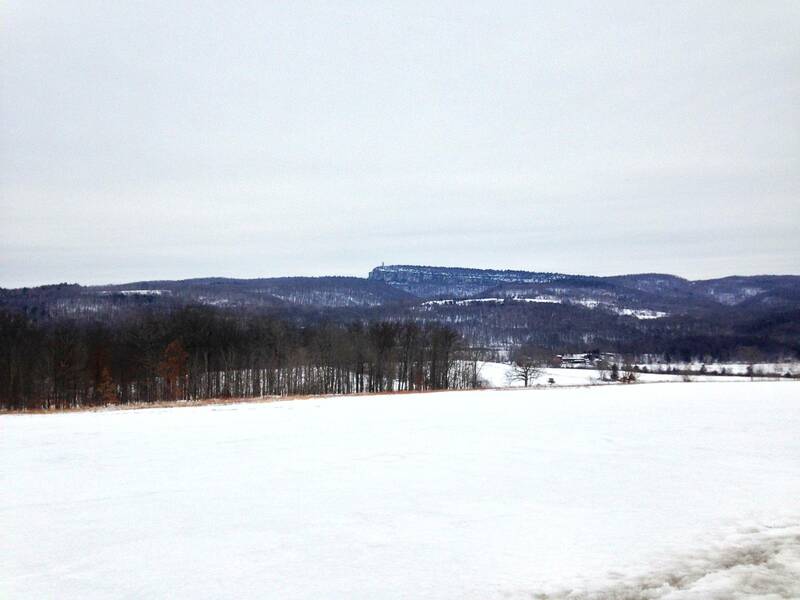 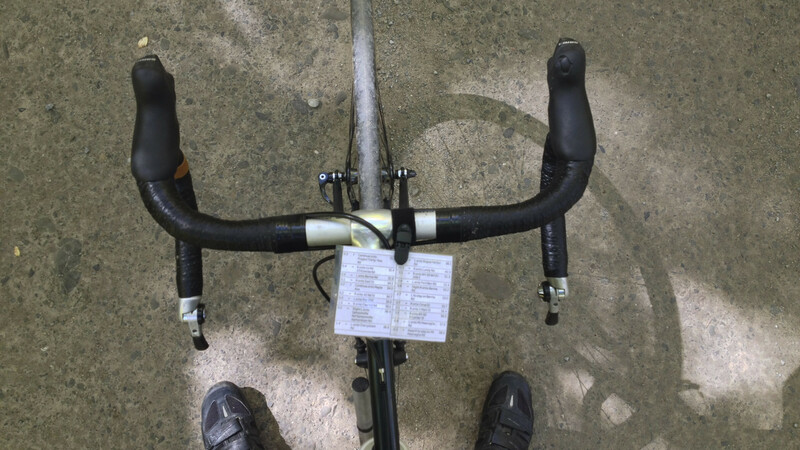 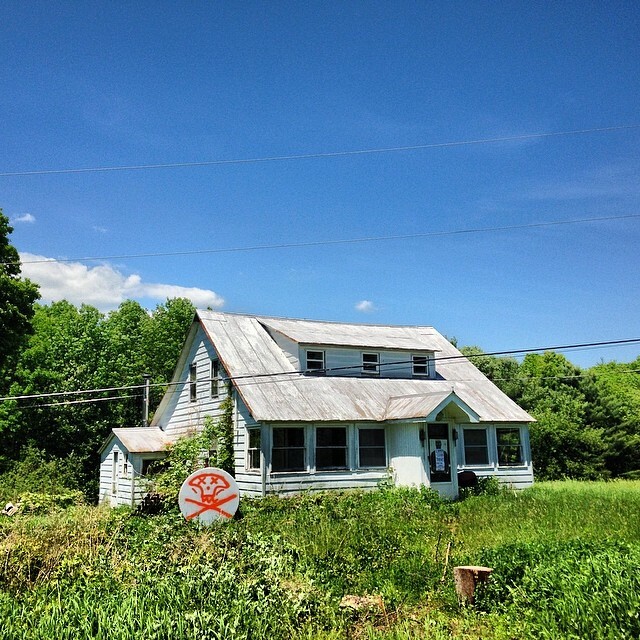 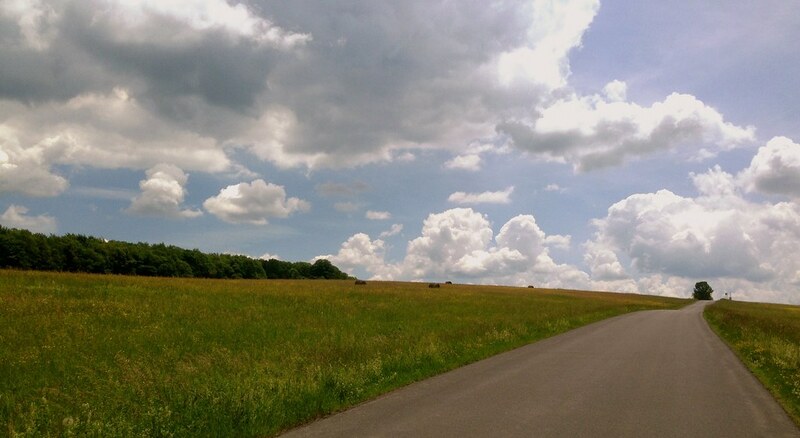 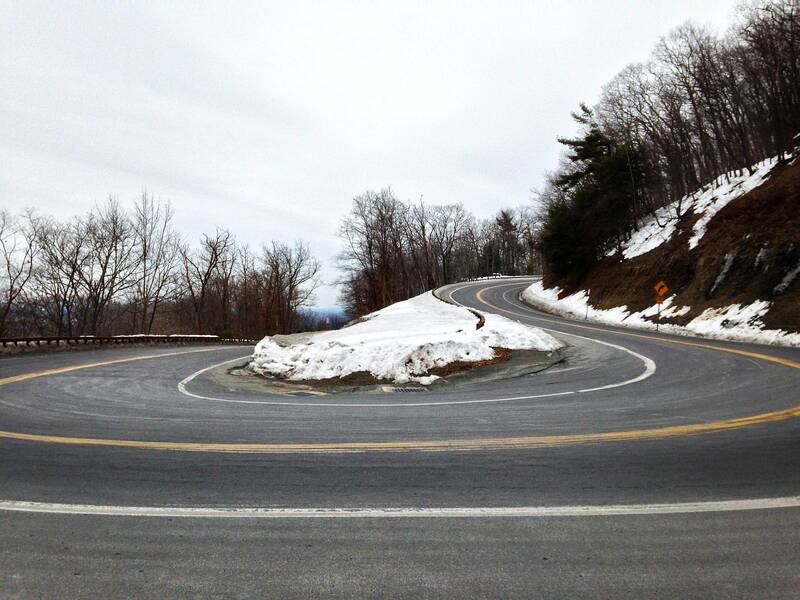 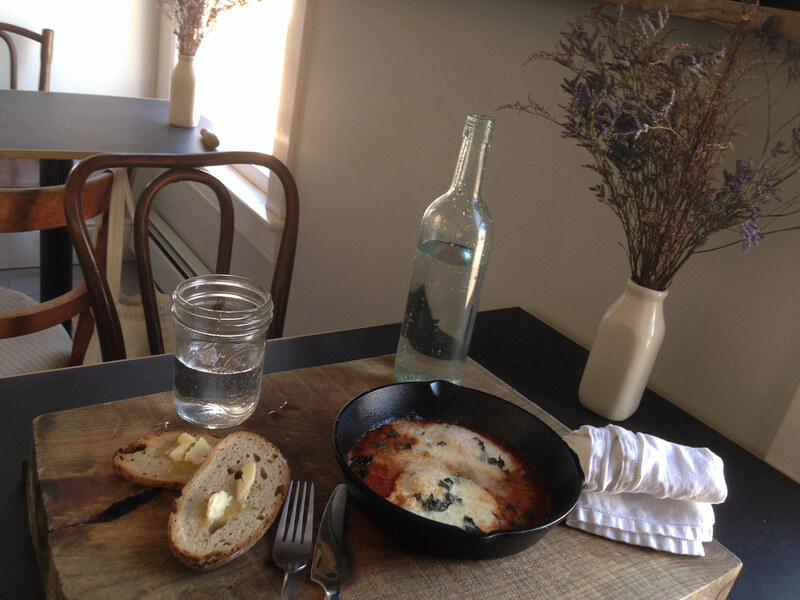 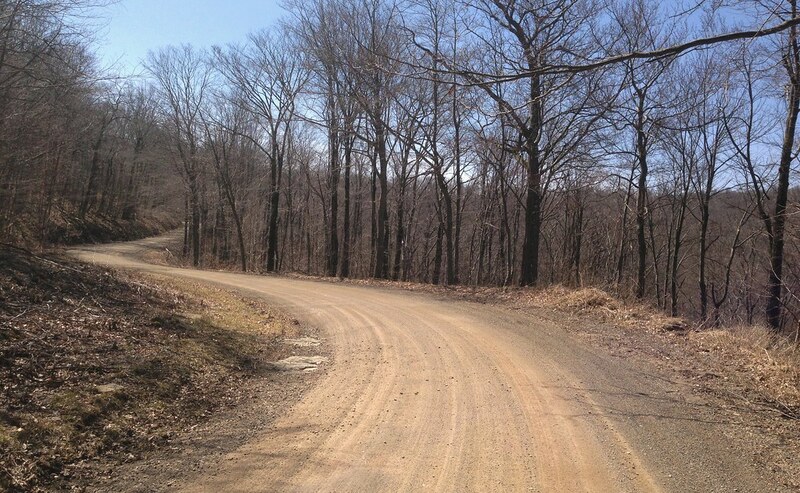 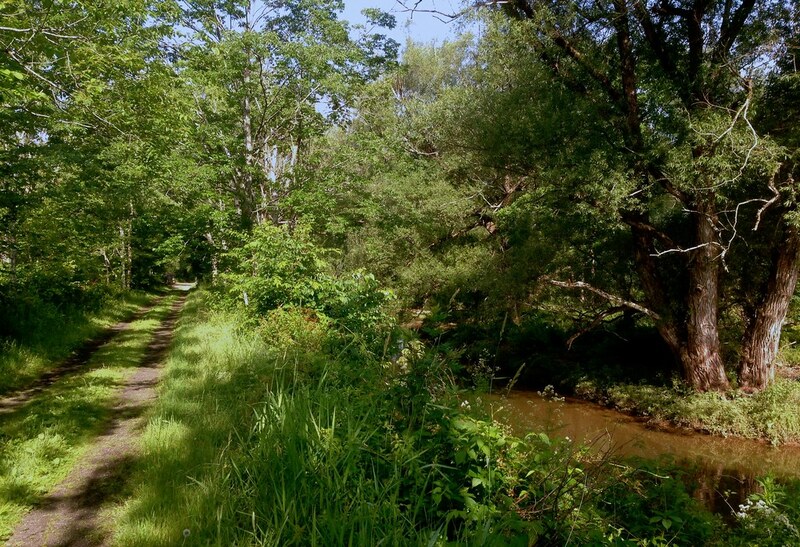 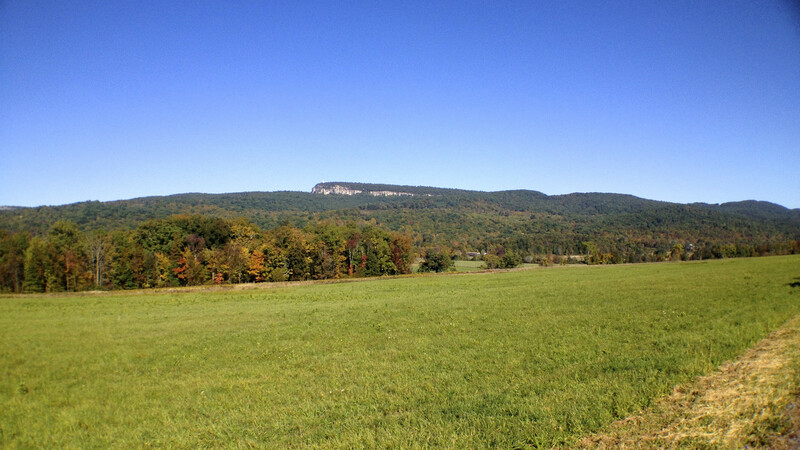 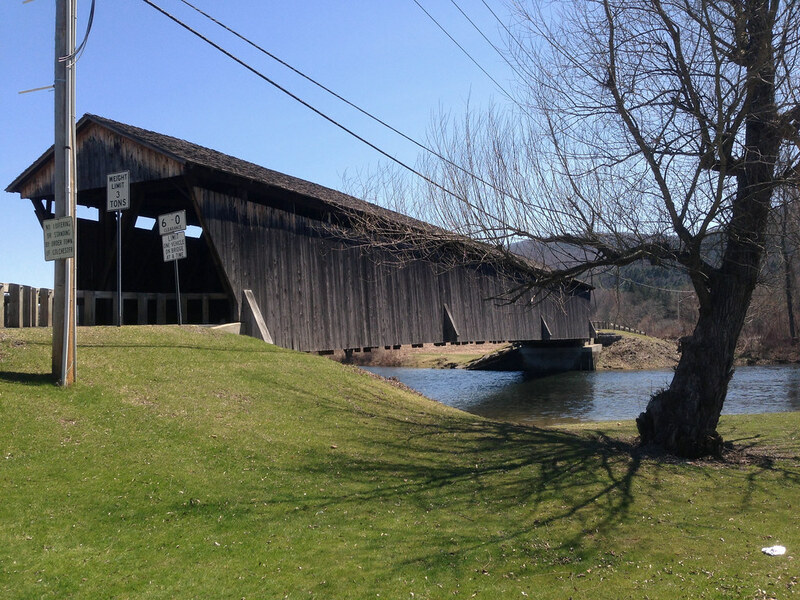 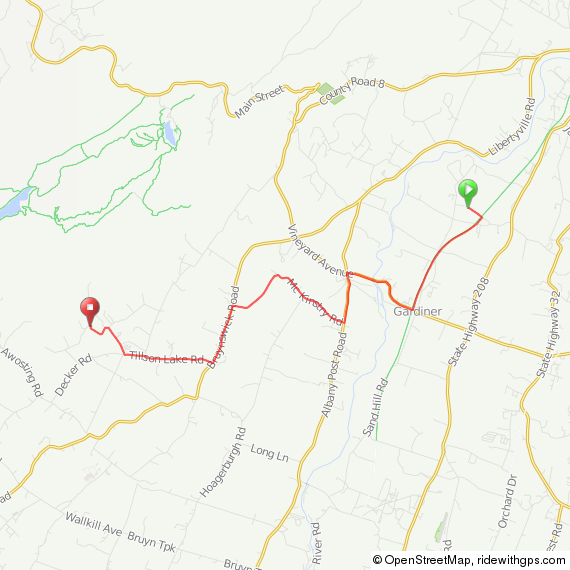 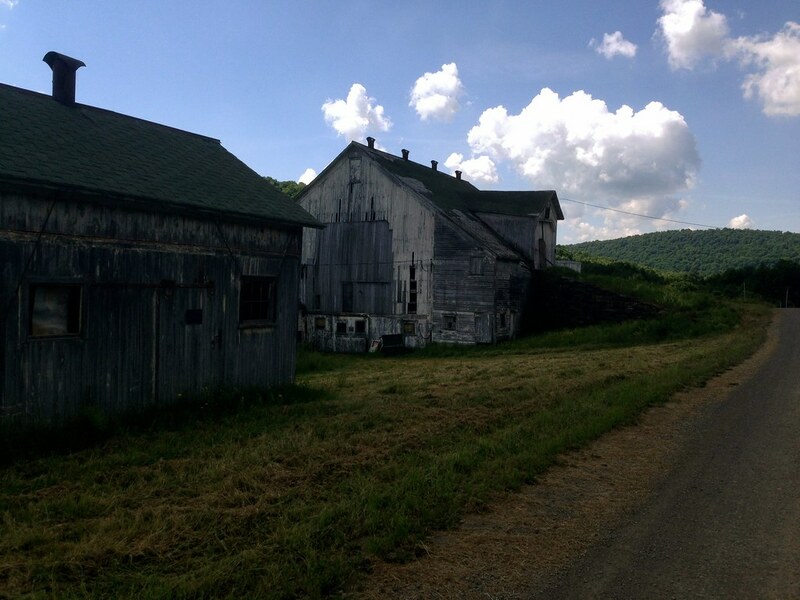 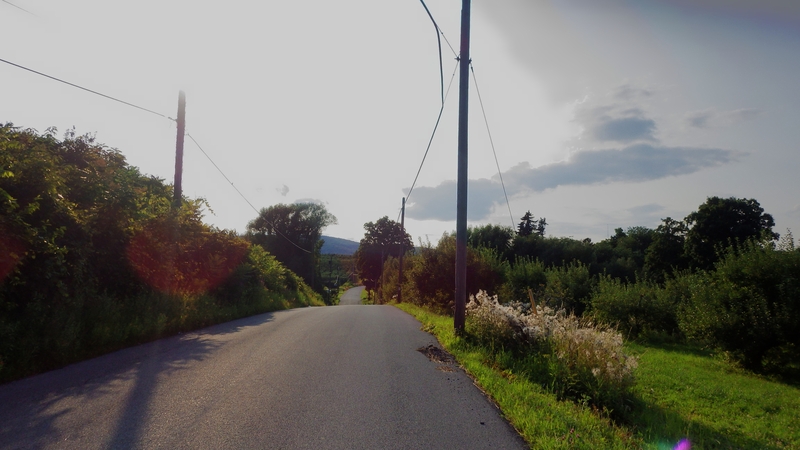 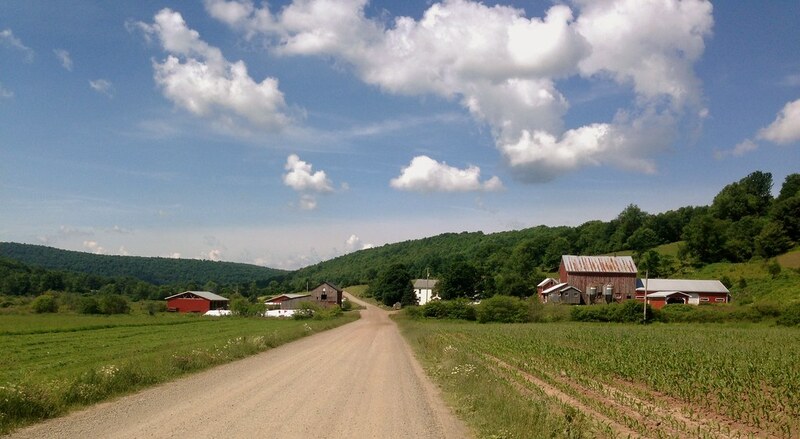 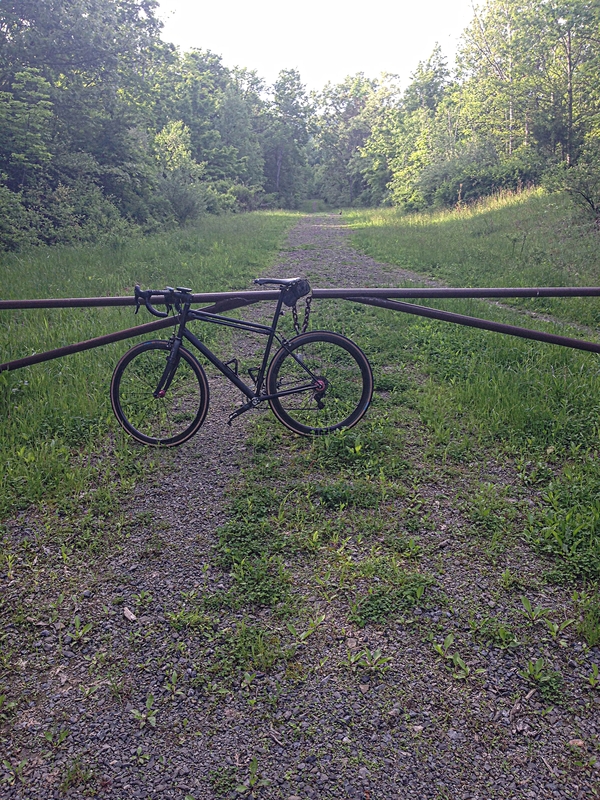 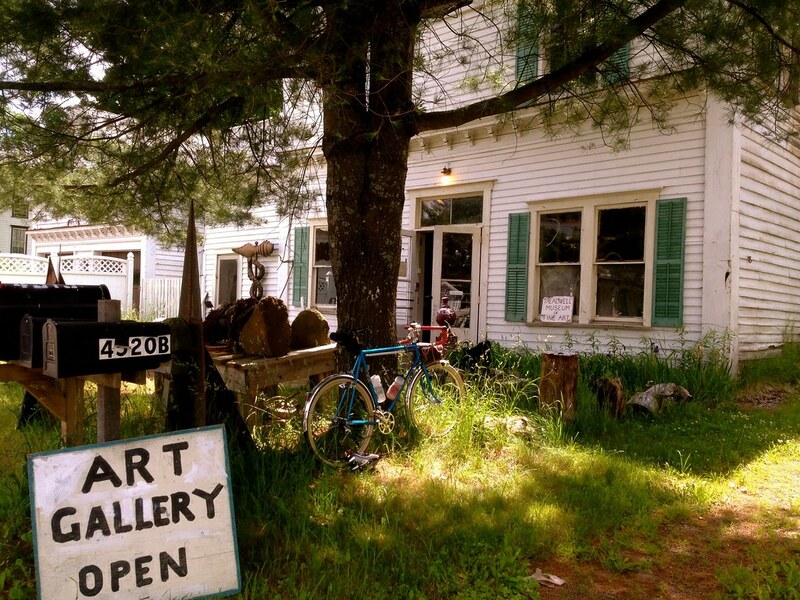 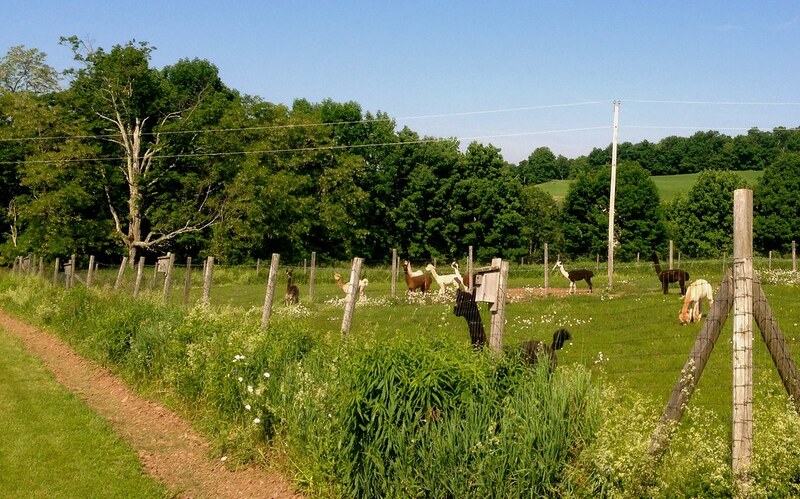 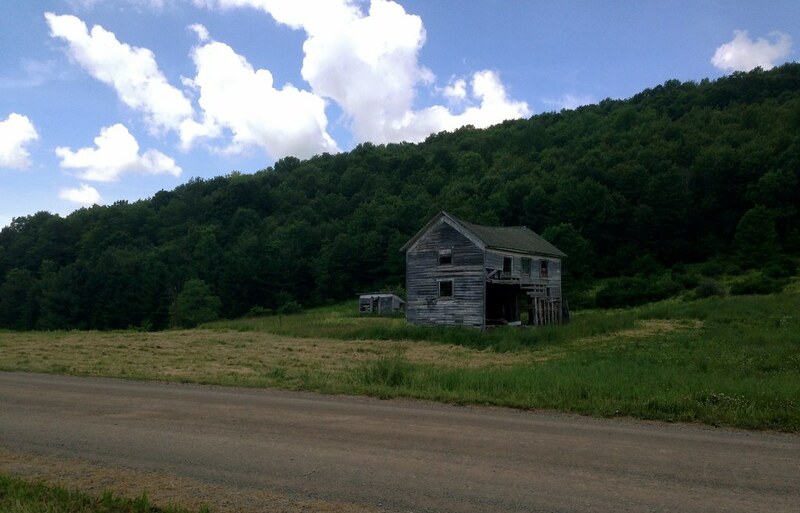 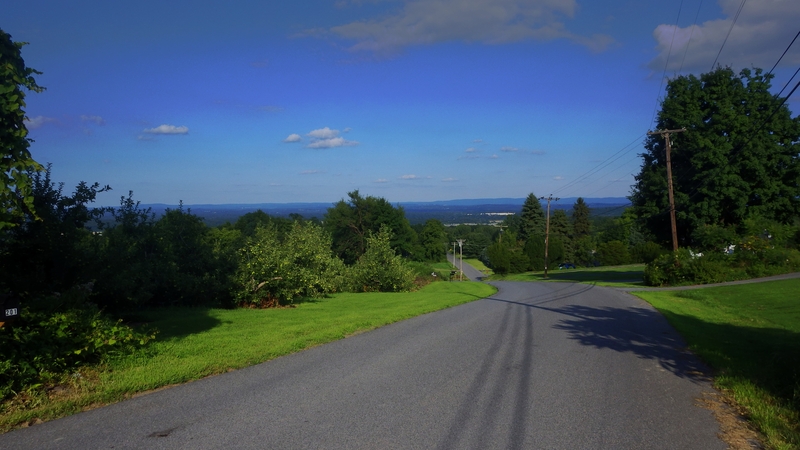 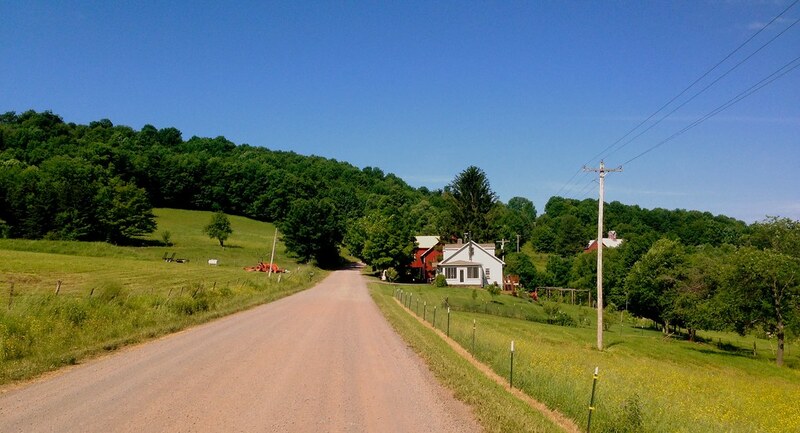 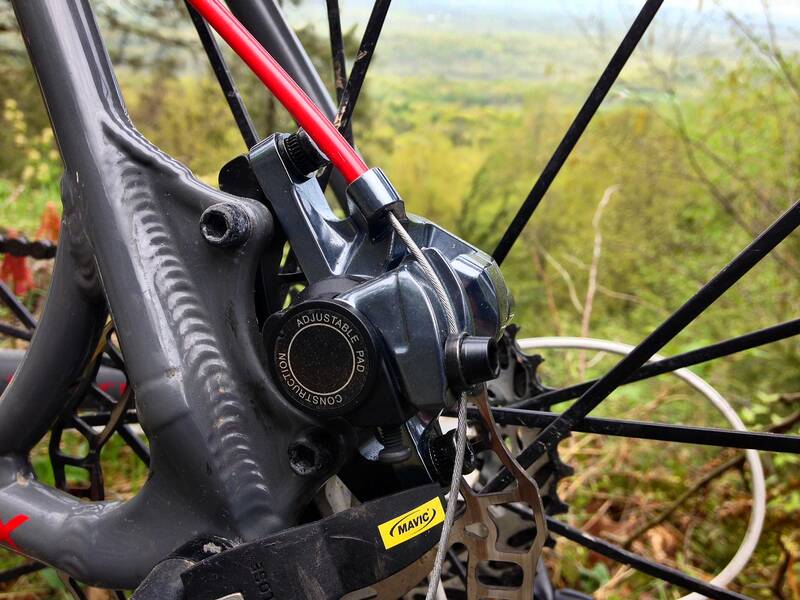 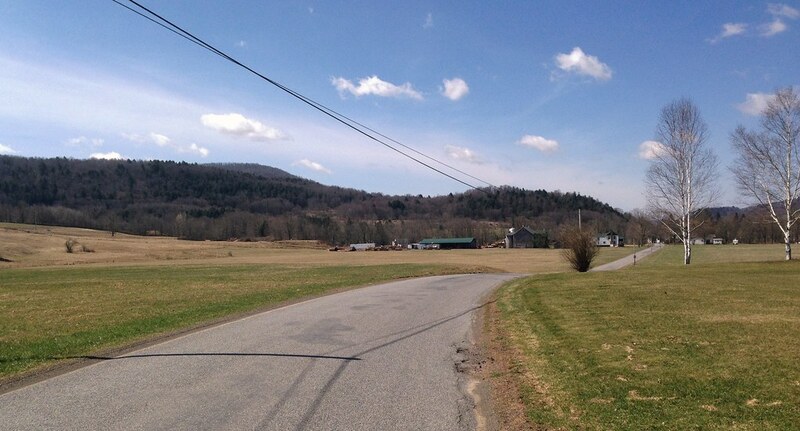 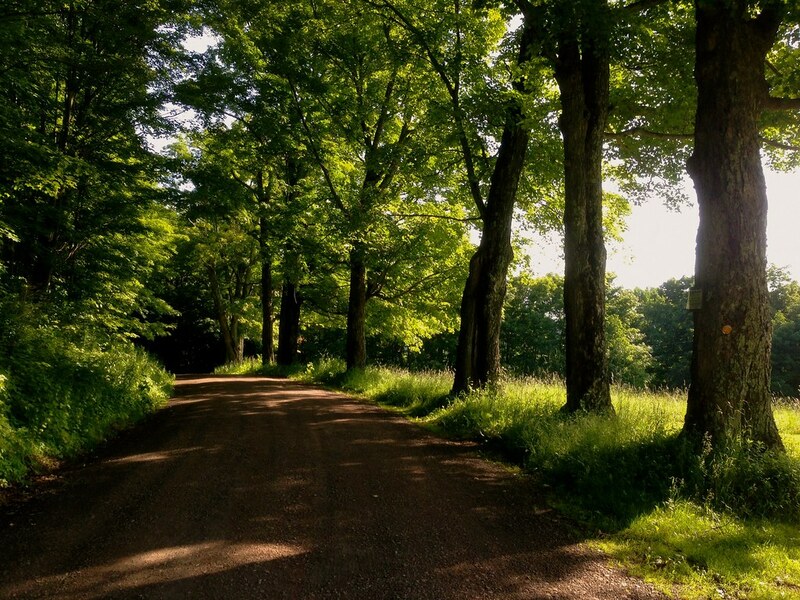 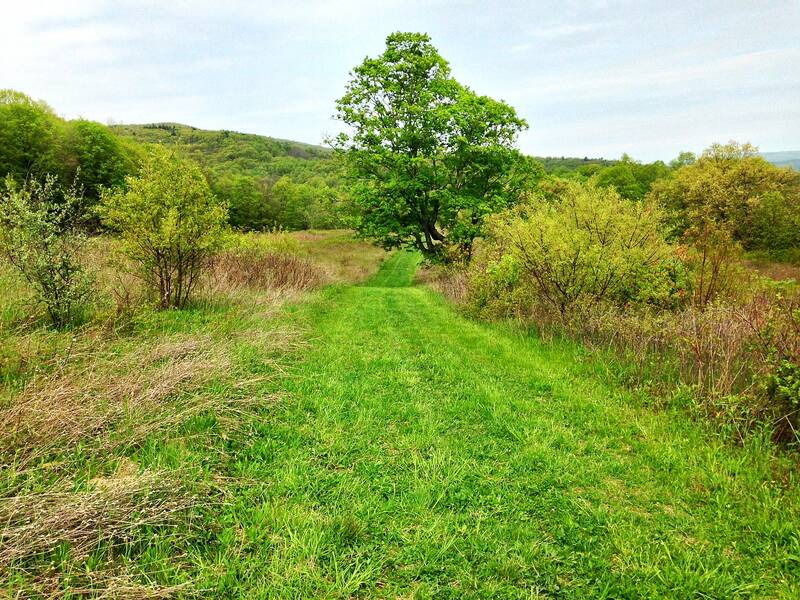 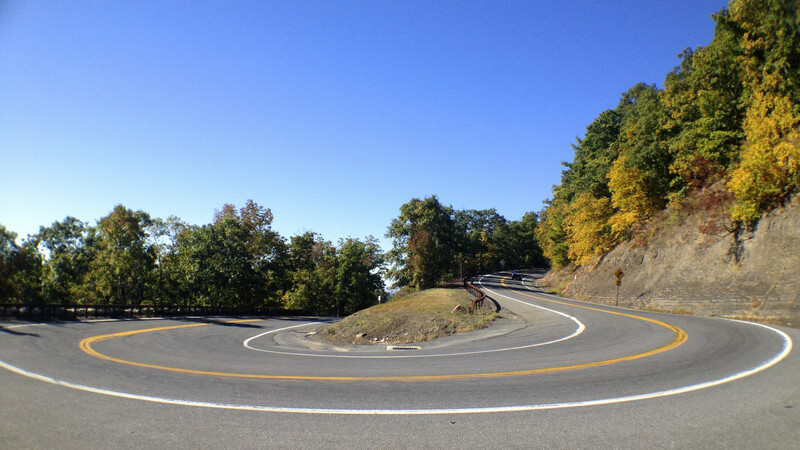 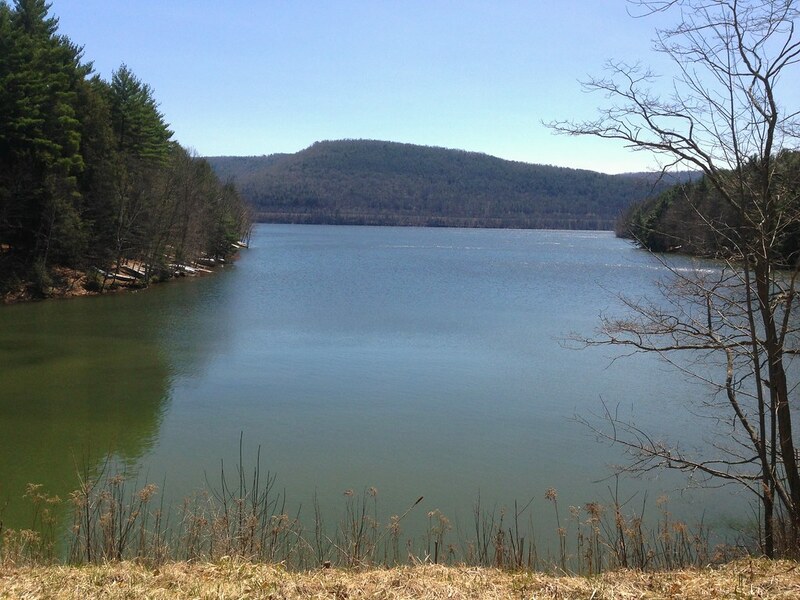 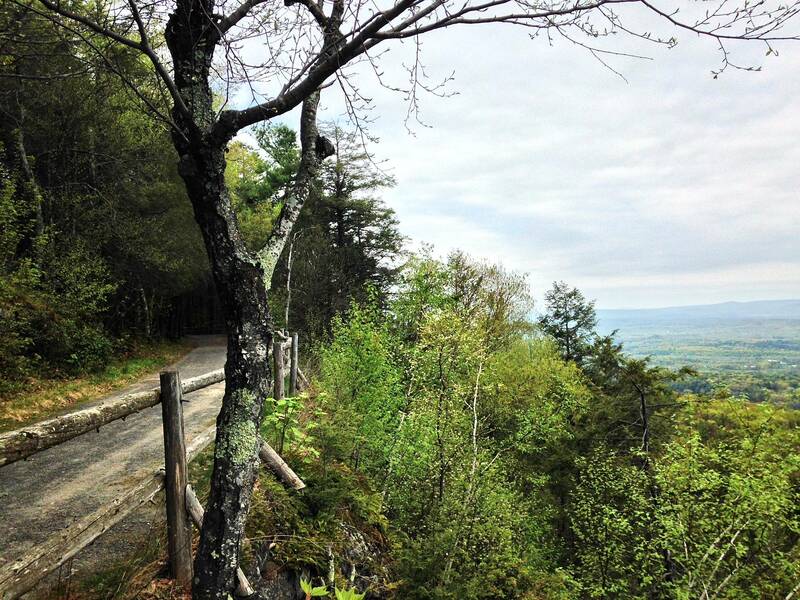 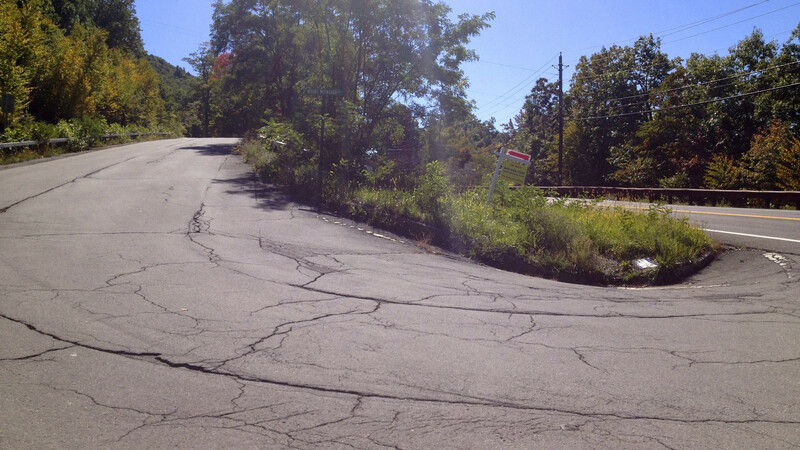 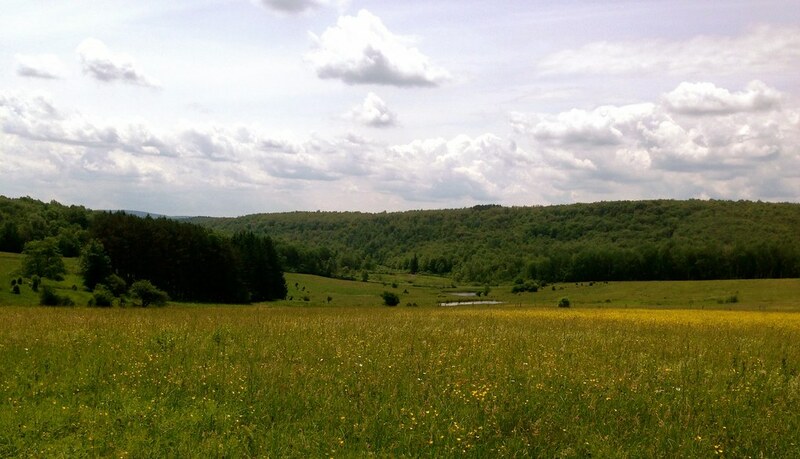 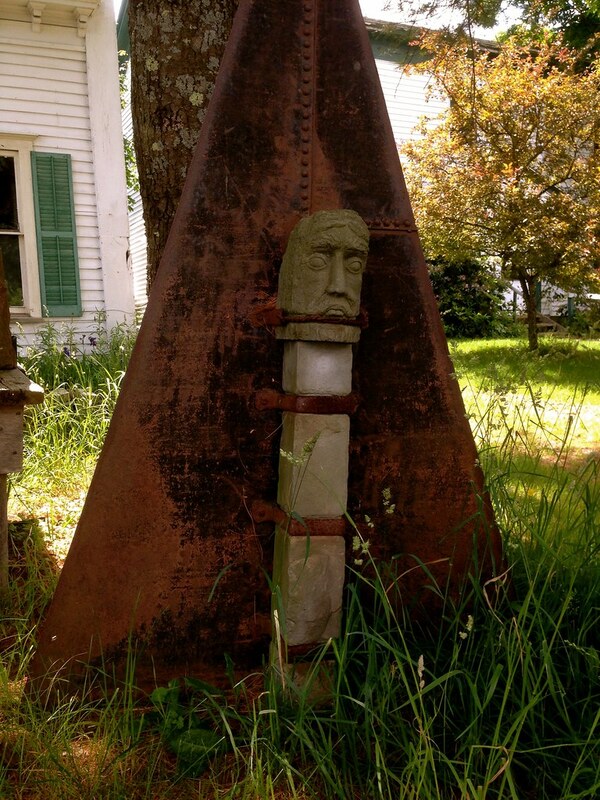 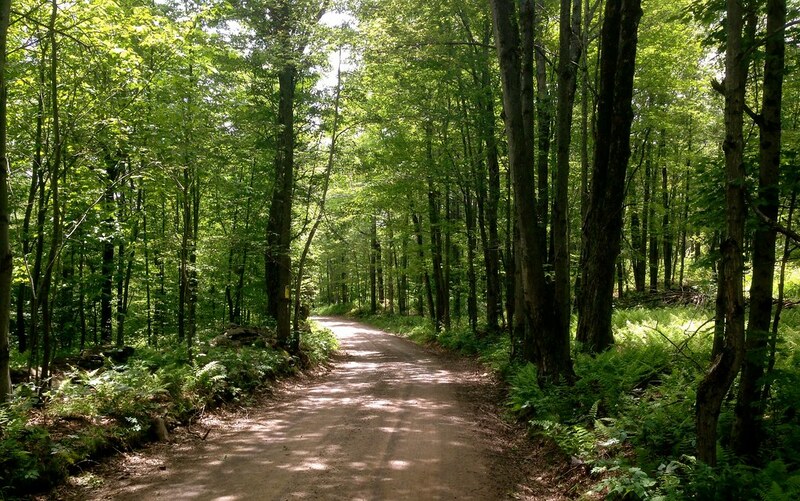 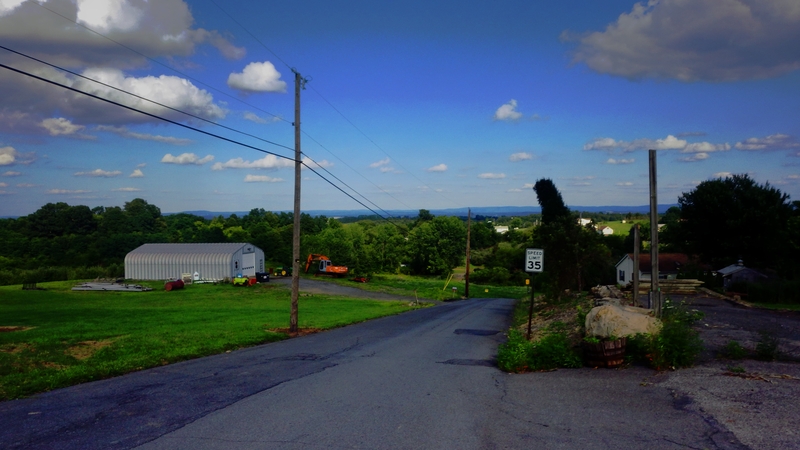 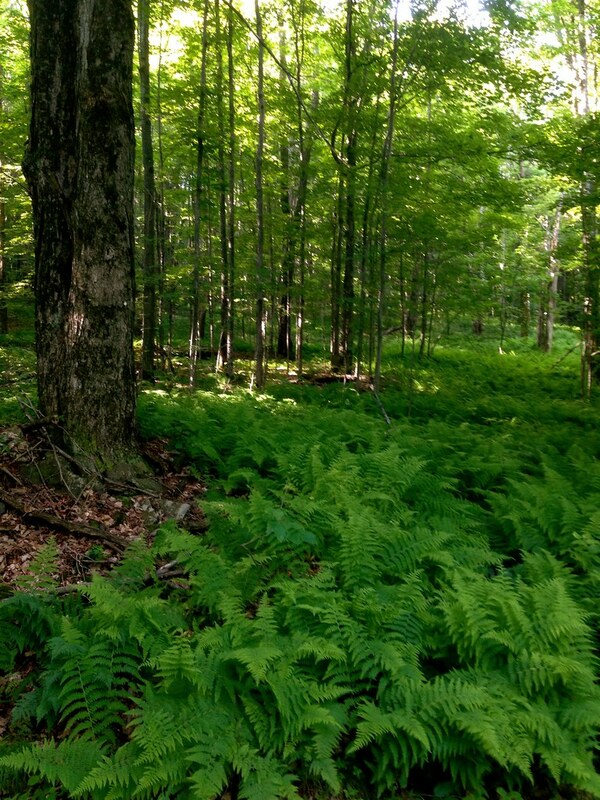 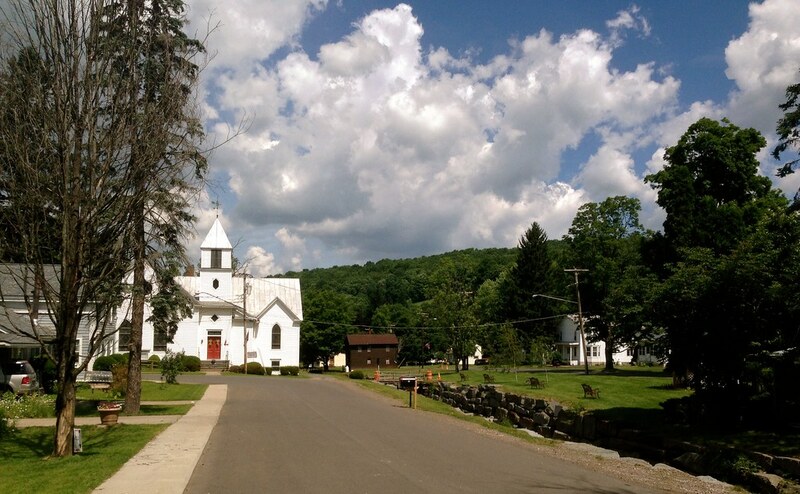 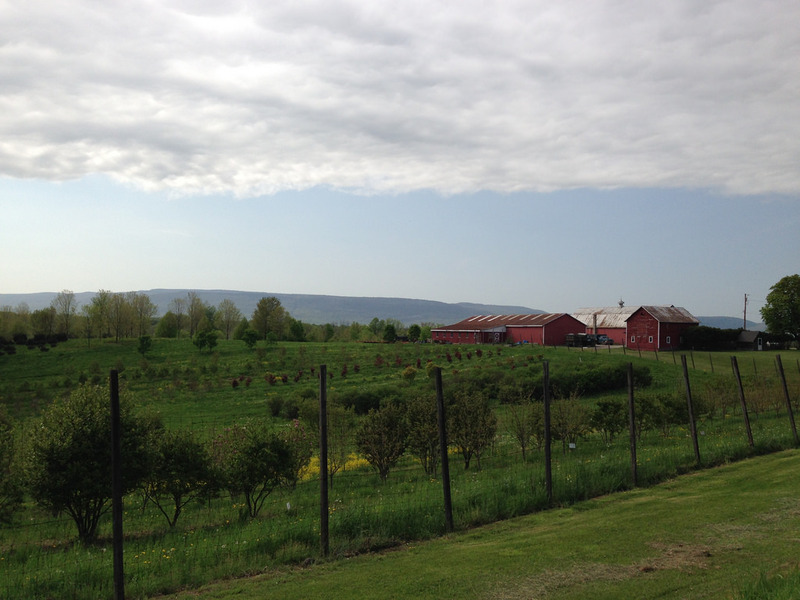 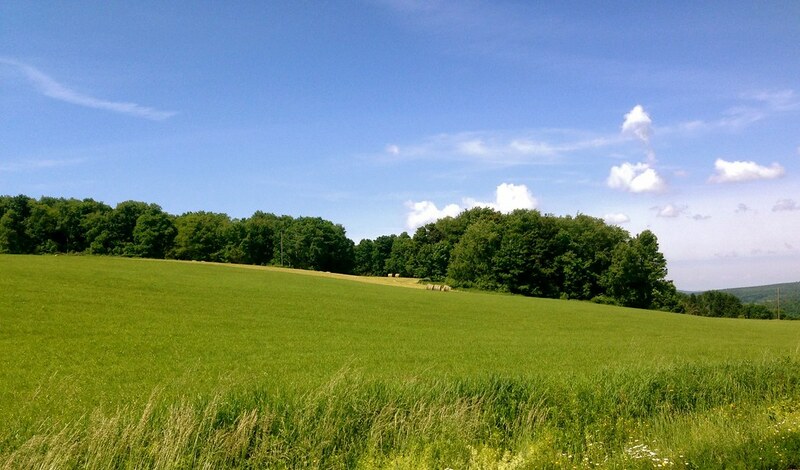 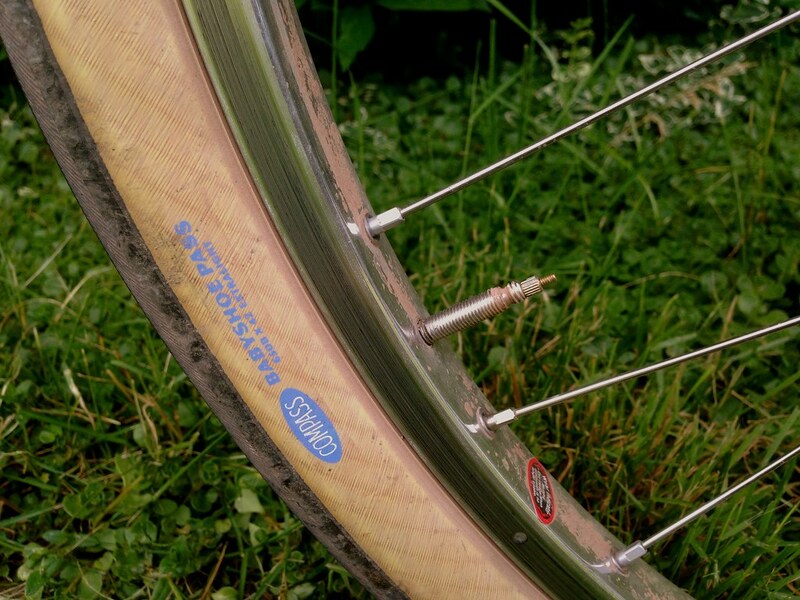 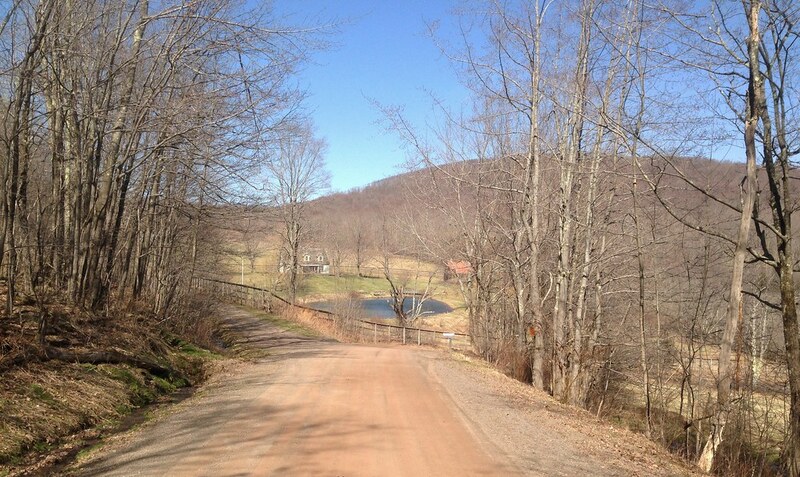 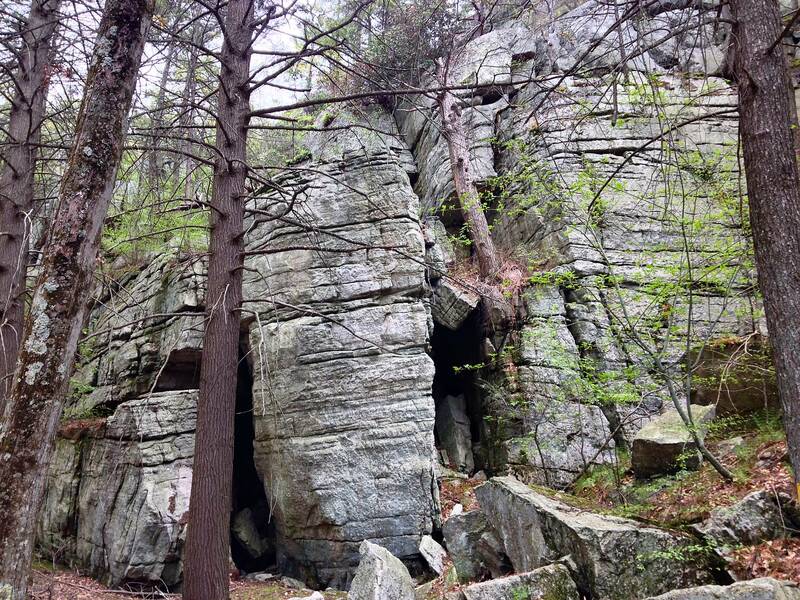 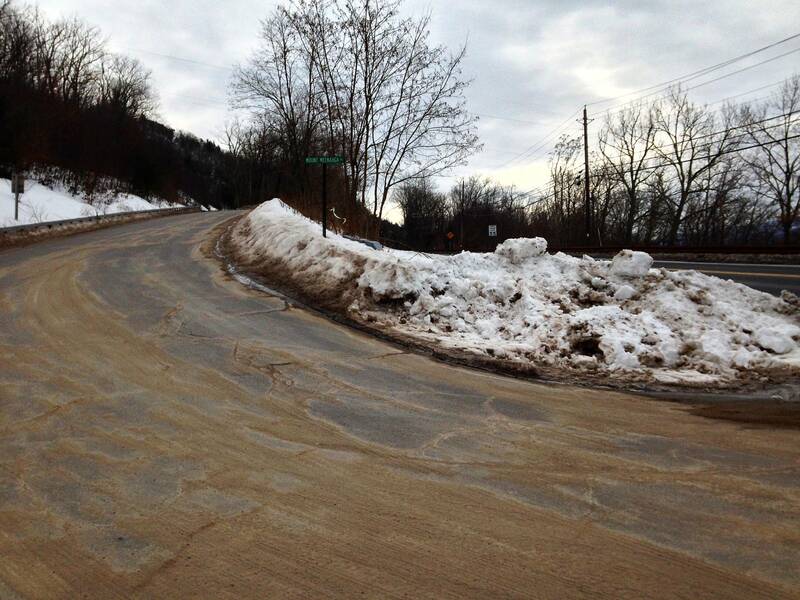 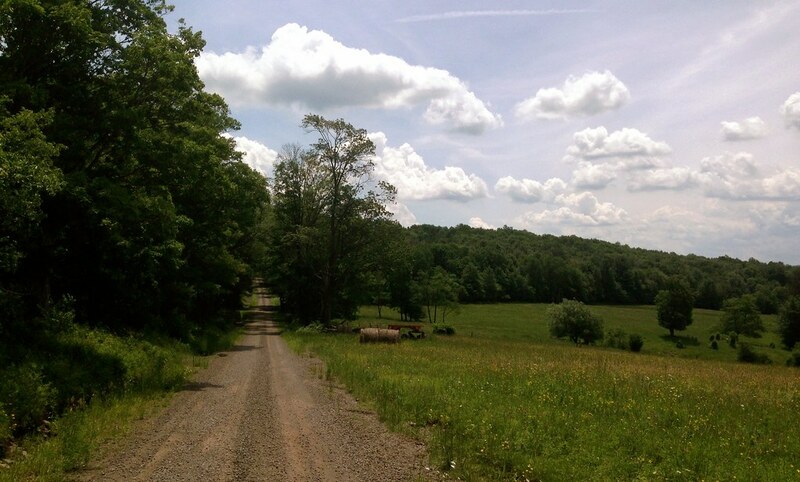 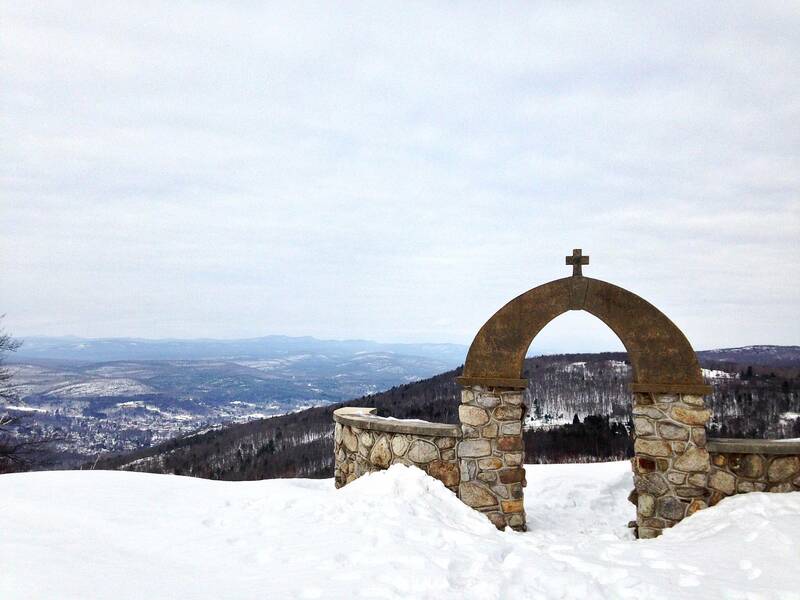 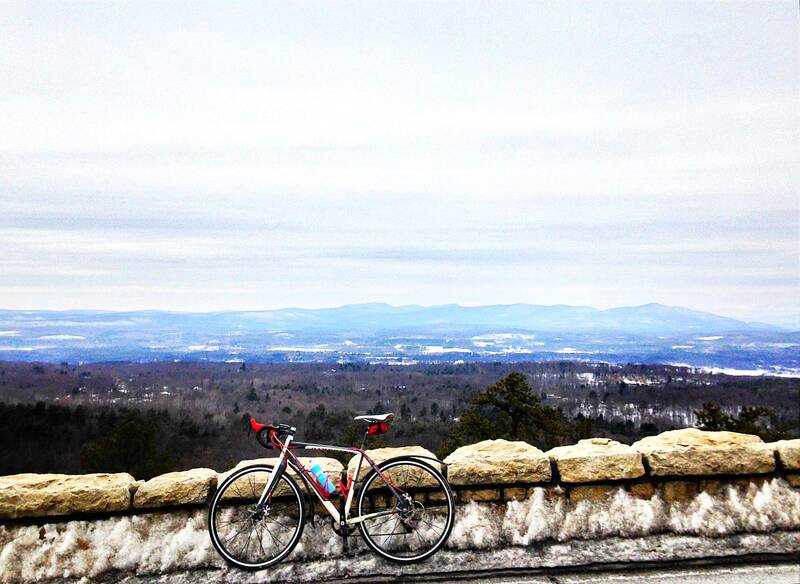 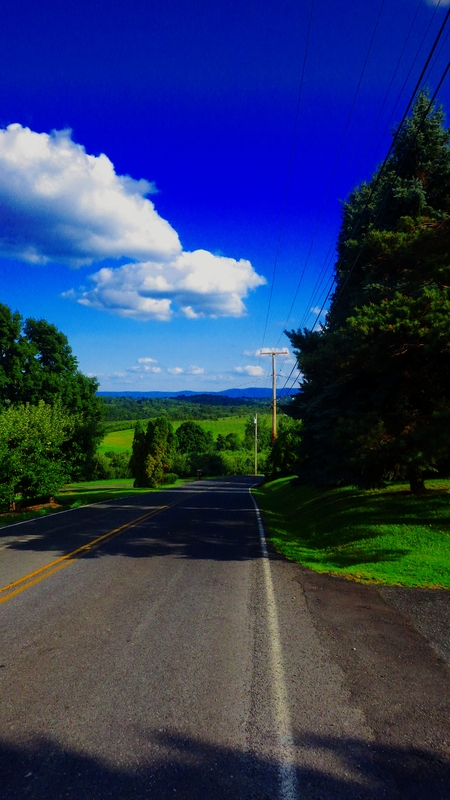 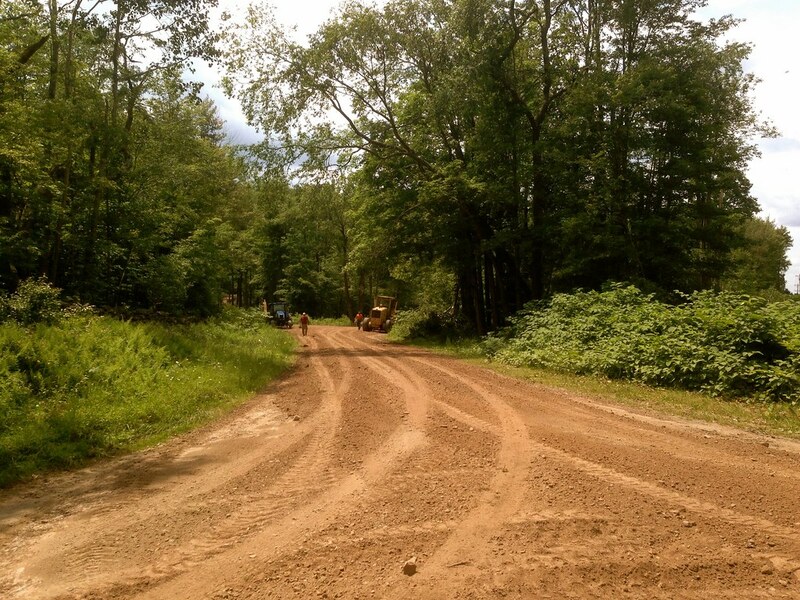 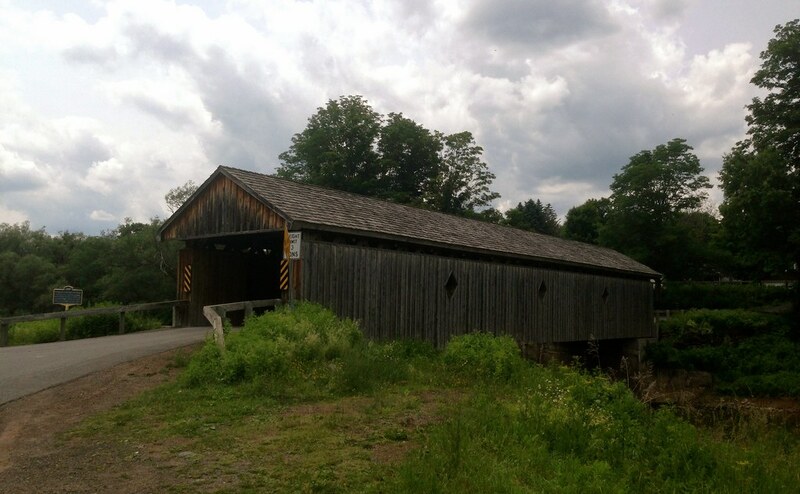 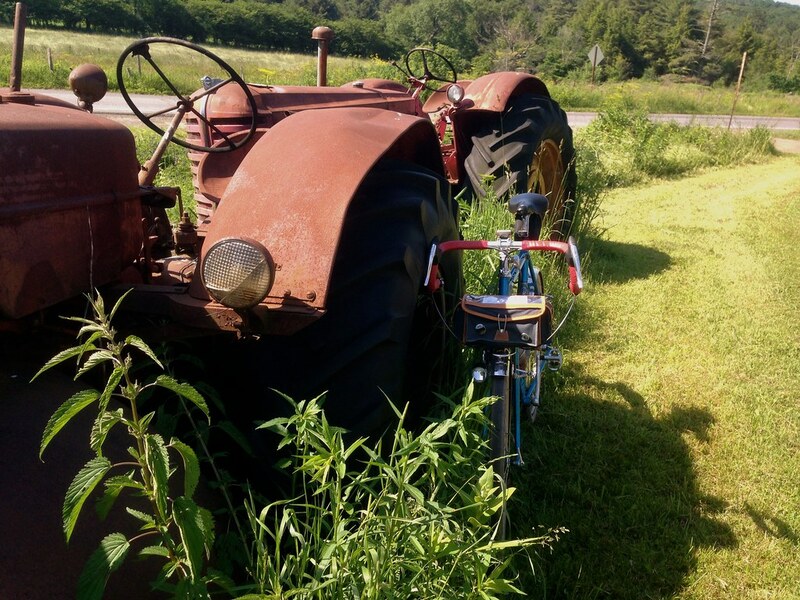 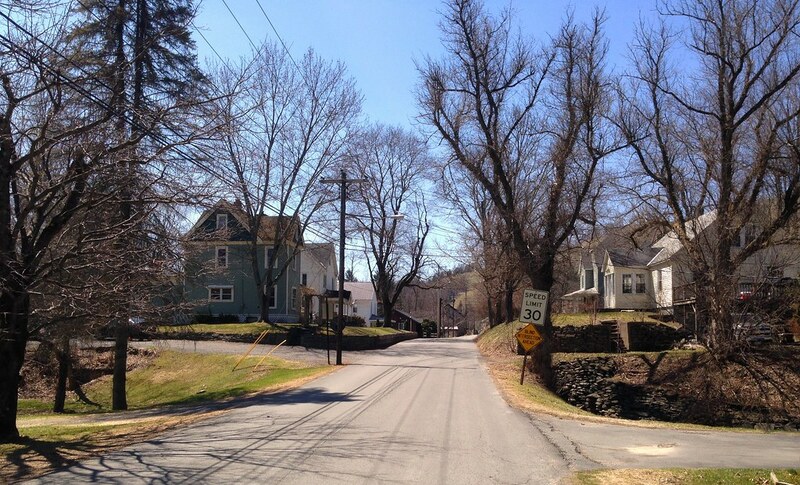 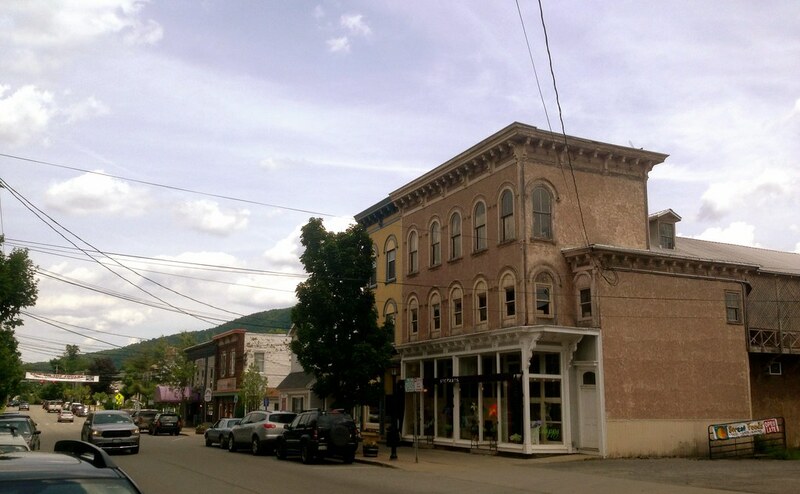 This entry was posted in bicycles routes rides, catskills, Gunks on June 2, 2014 by John Schwartz.